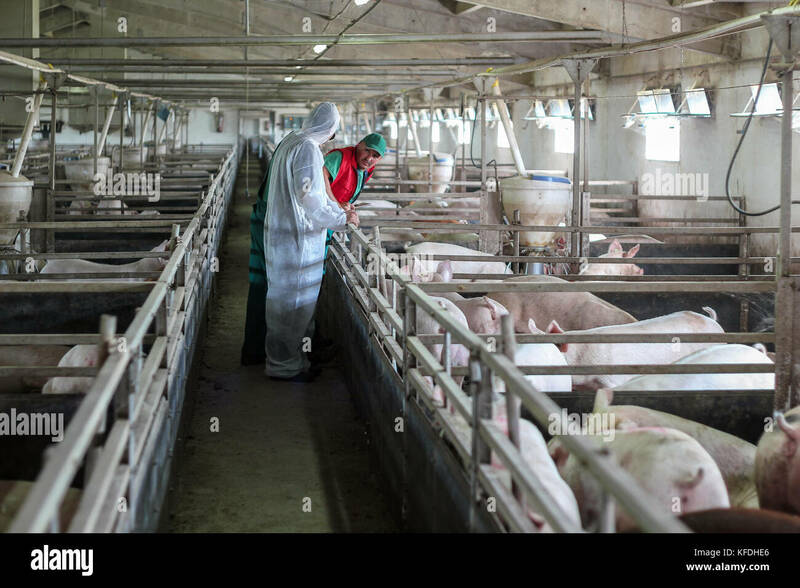 Intensive pig farming. 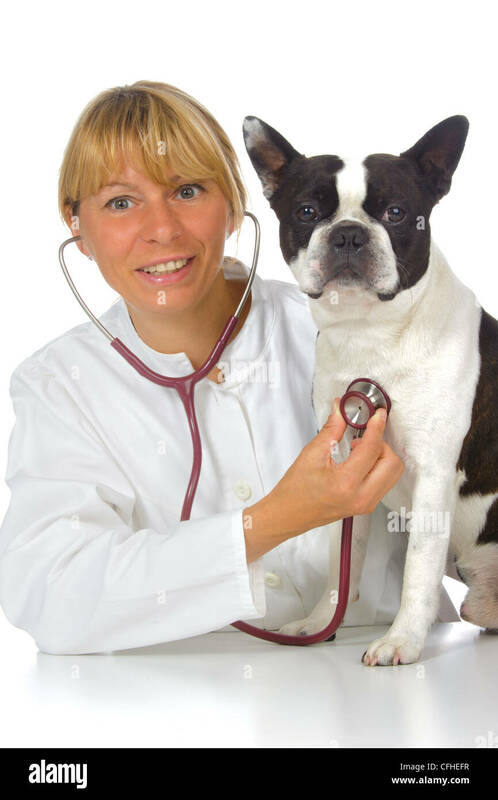 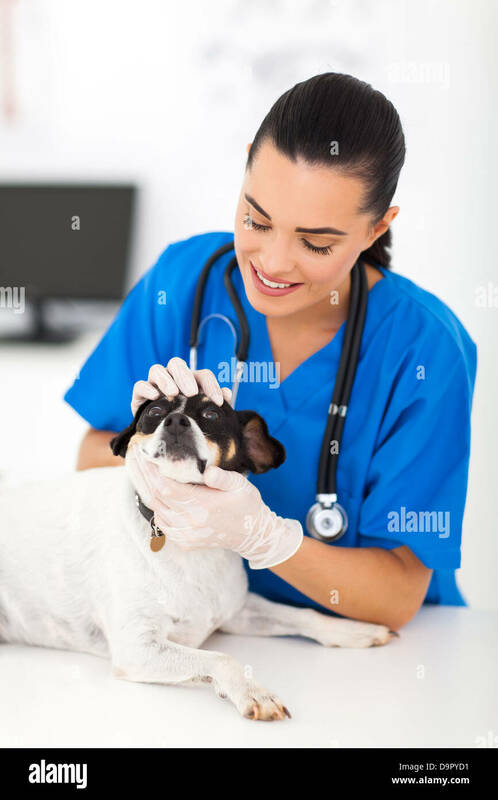 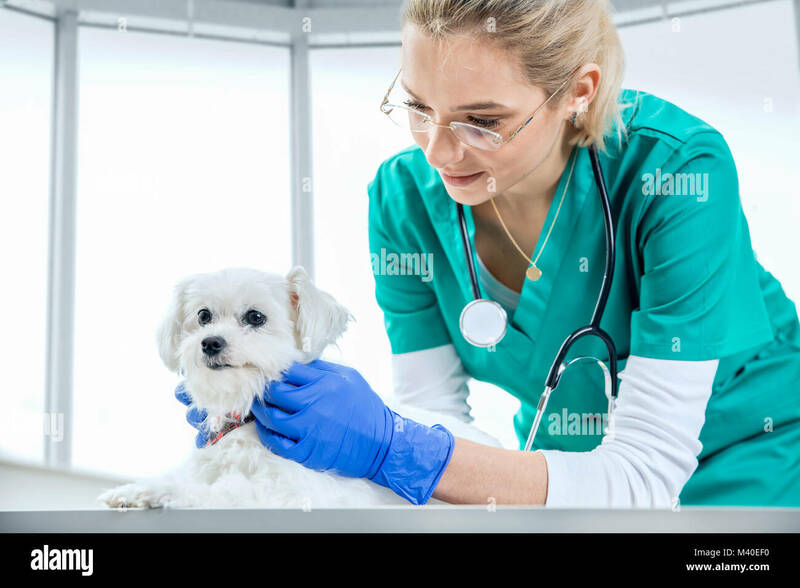 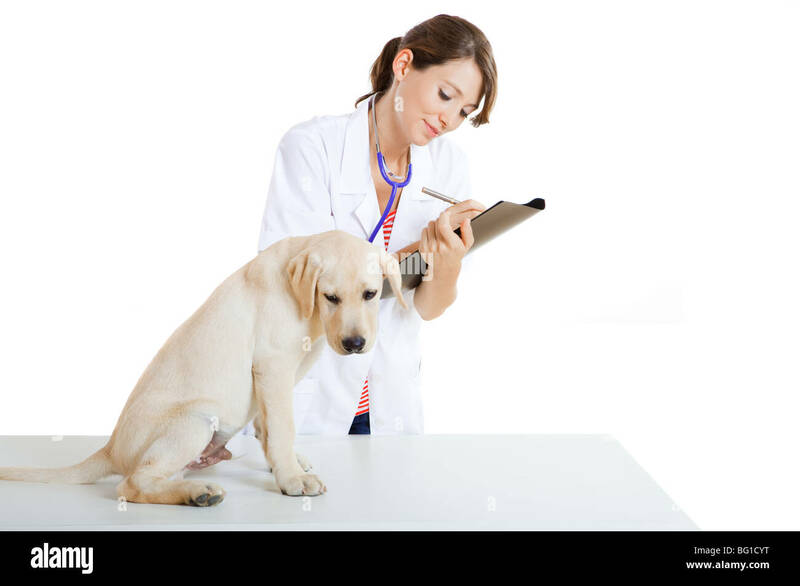 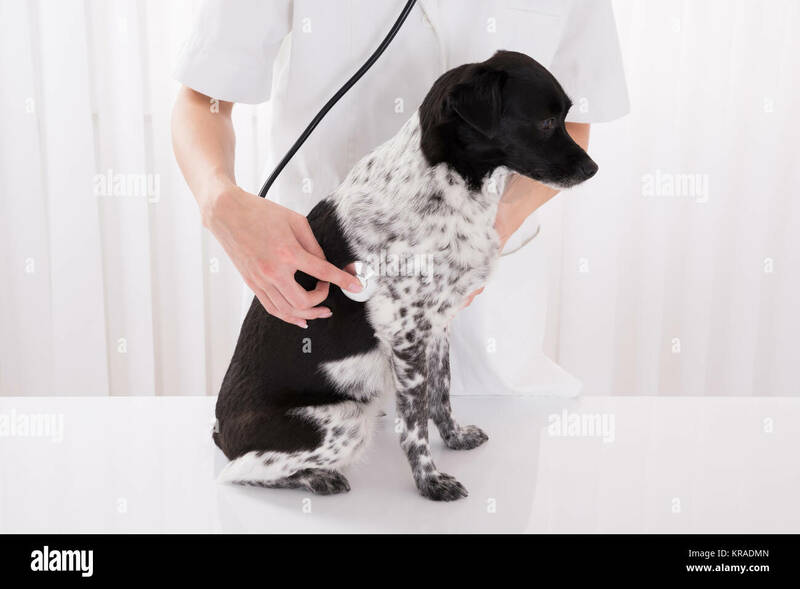 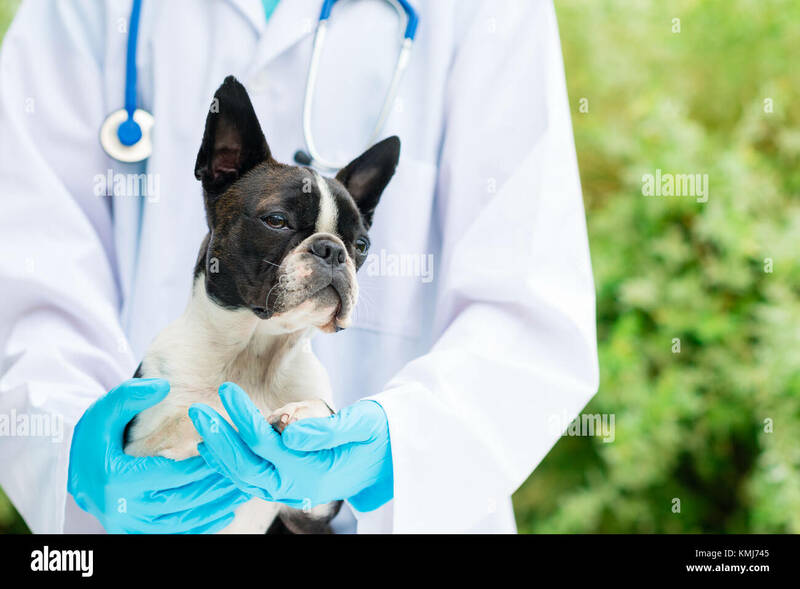 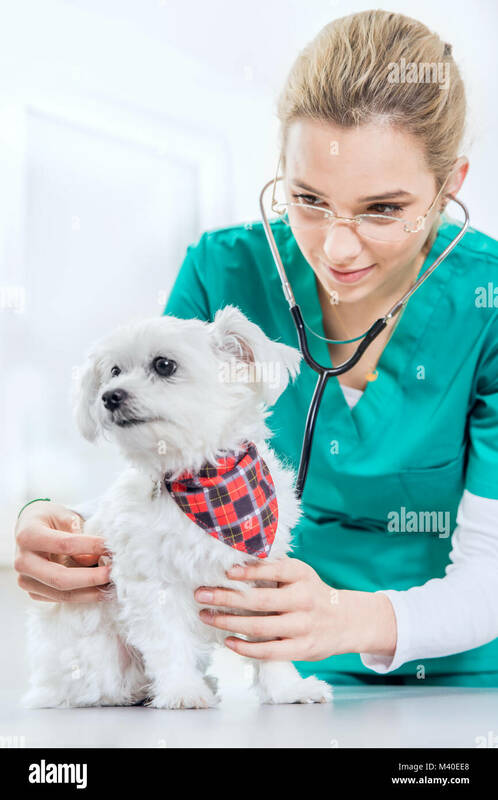 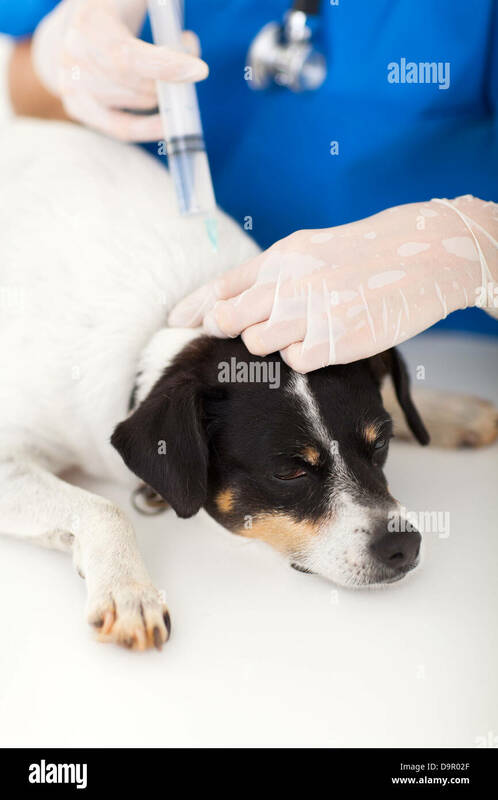 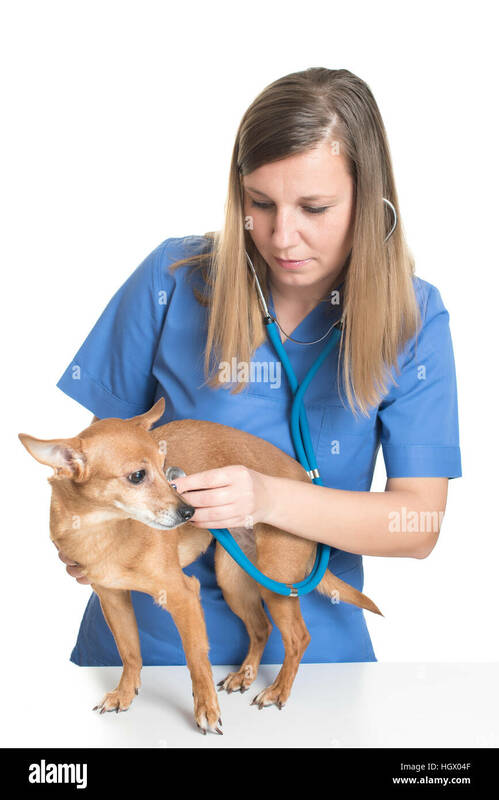 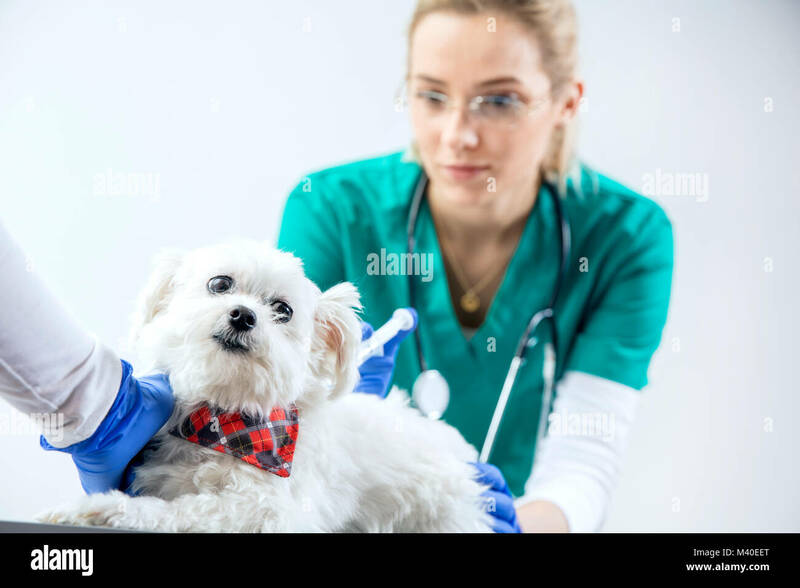 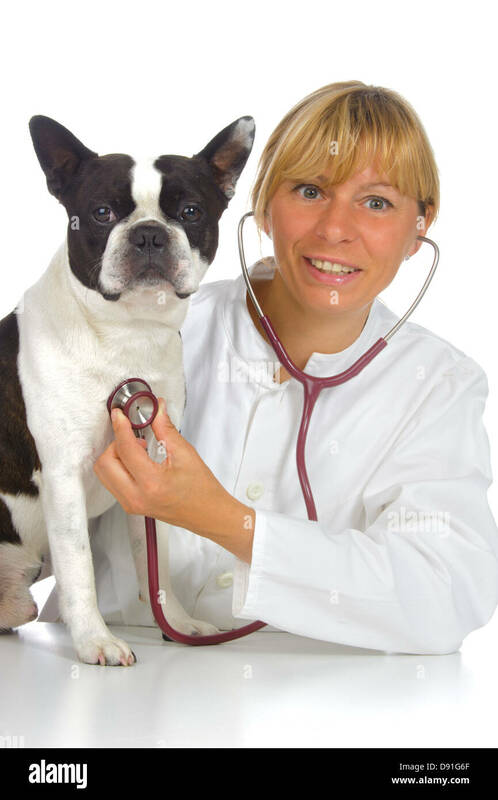 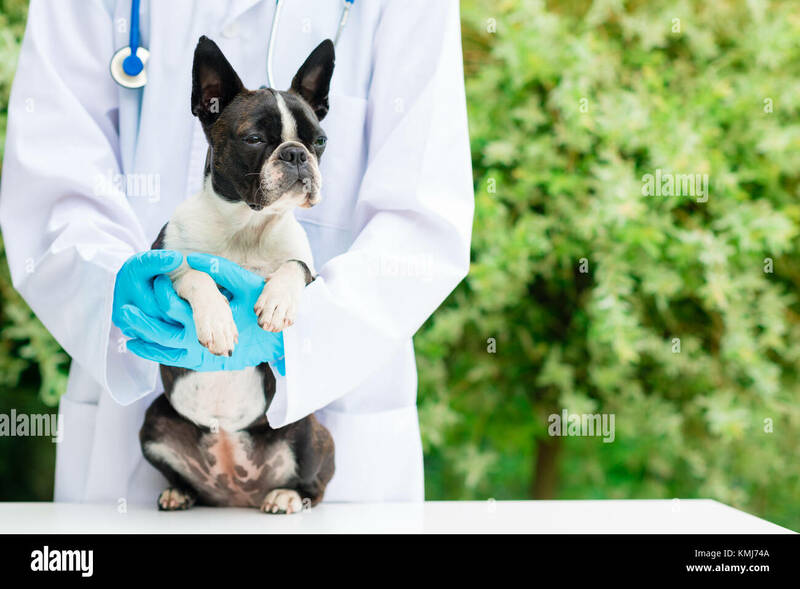 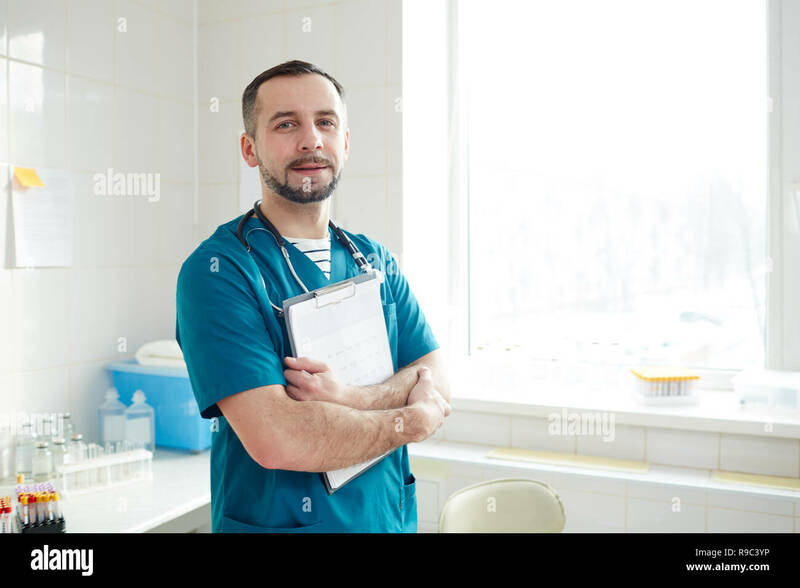 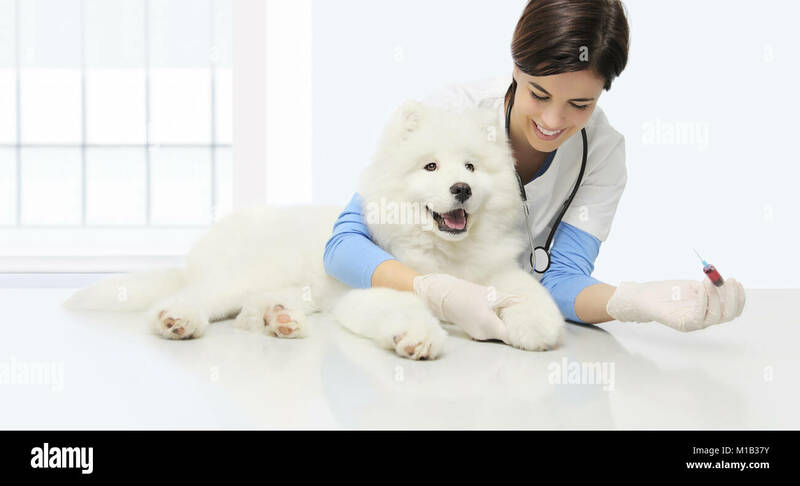 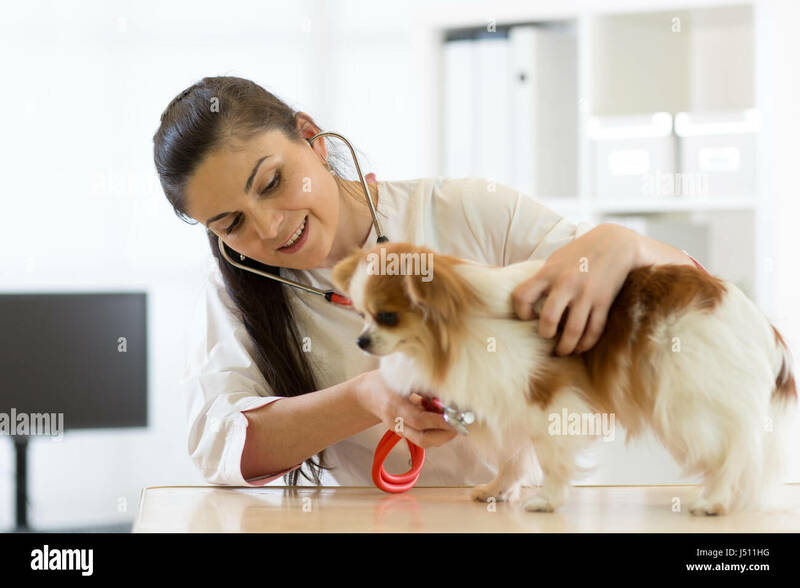 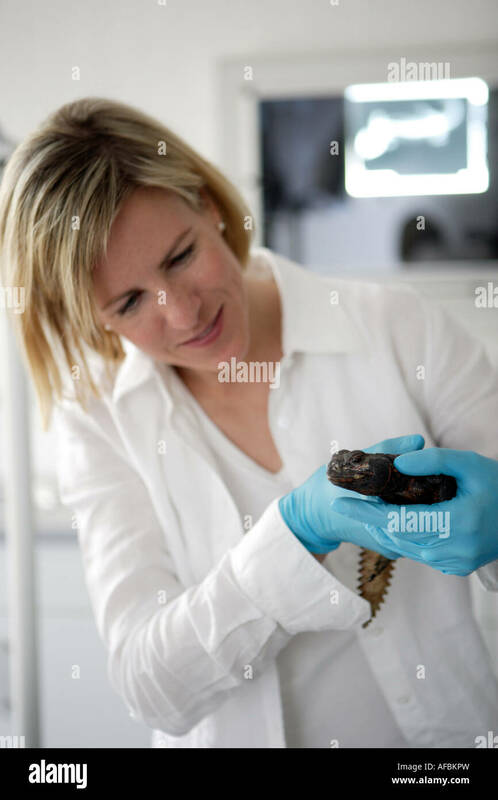 Veterinarian doctor wearing protective suit. 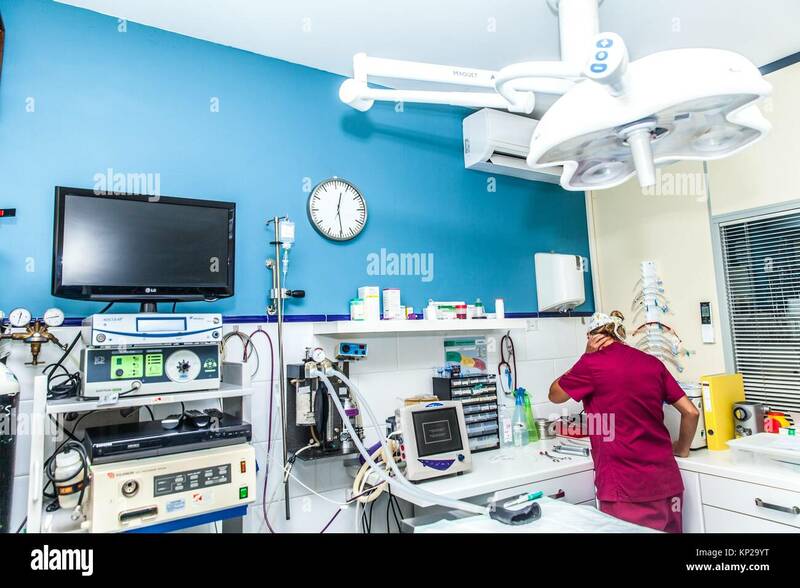 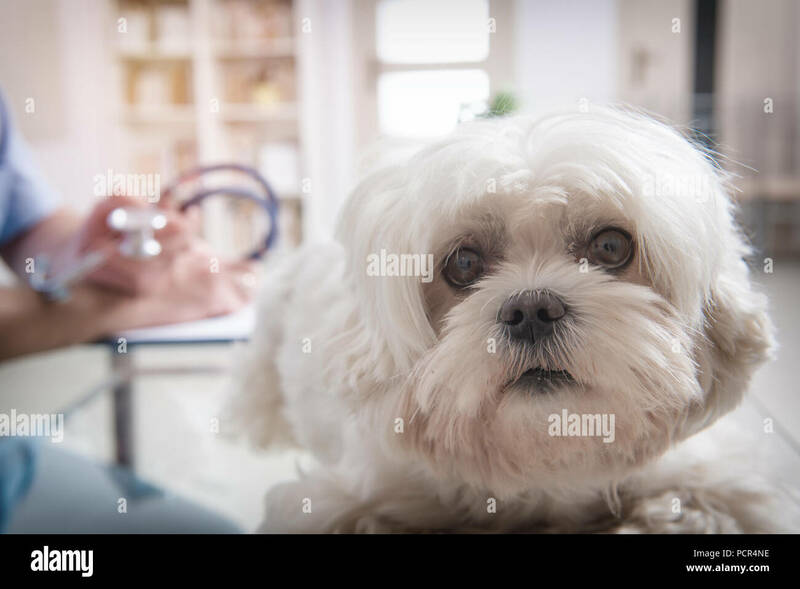 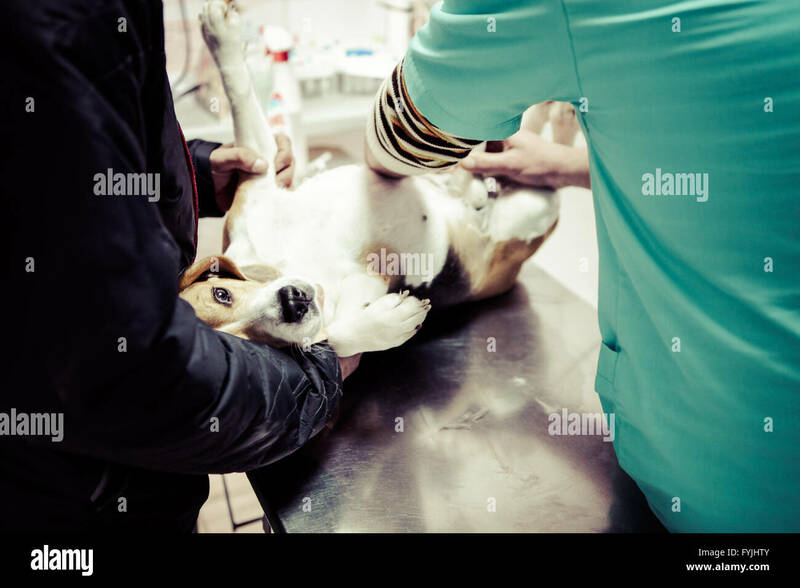 Dog at the vet in the surgery preparation room. 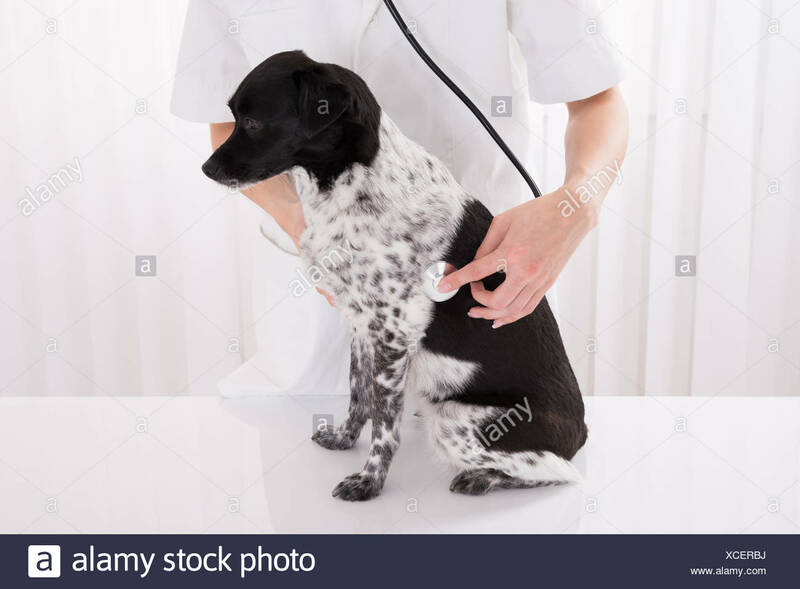 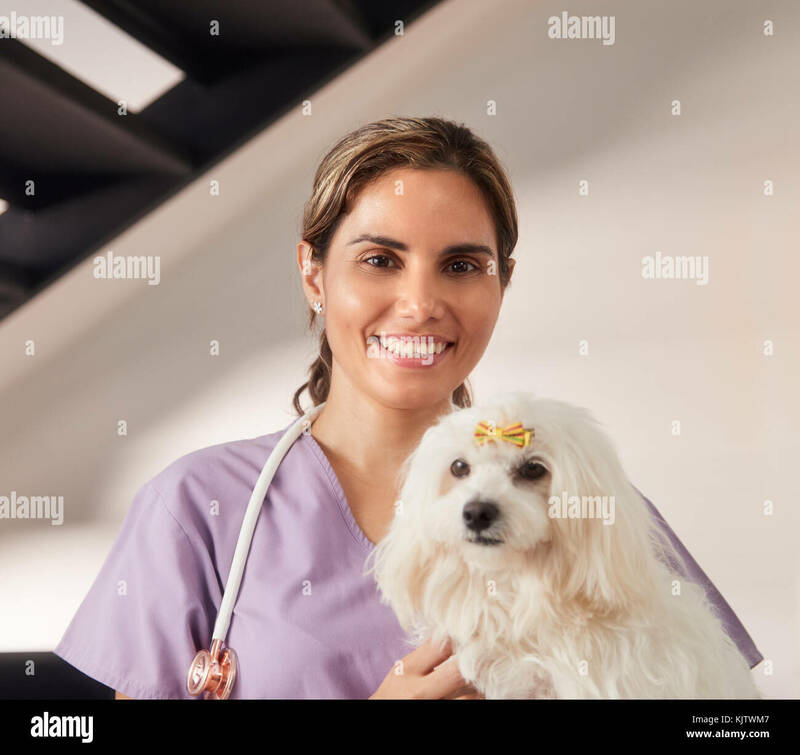 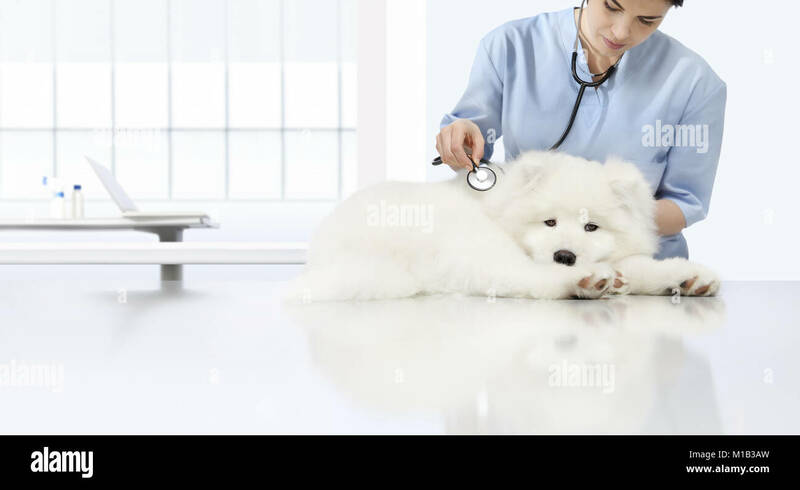 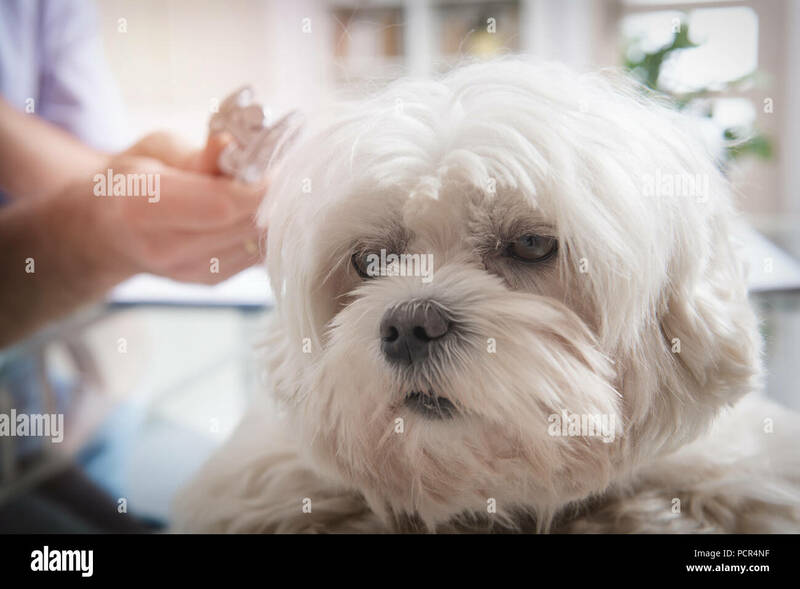 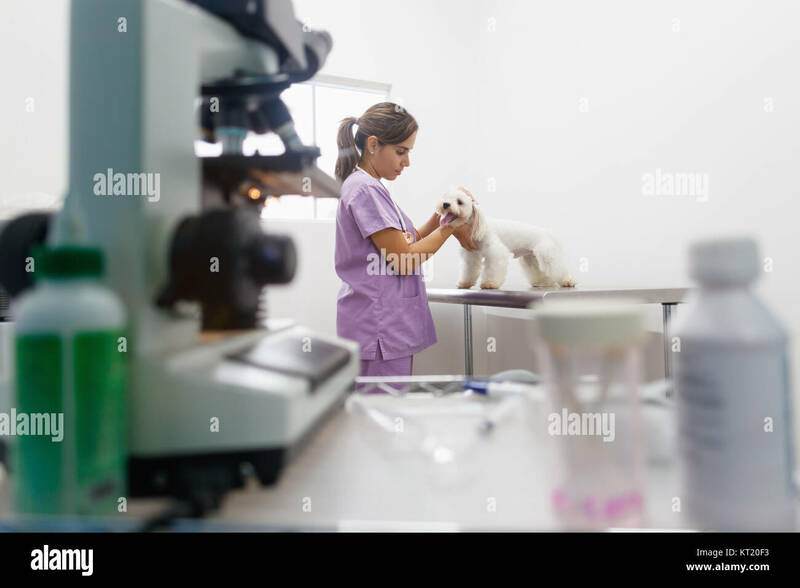 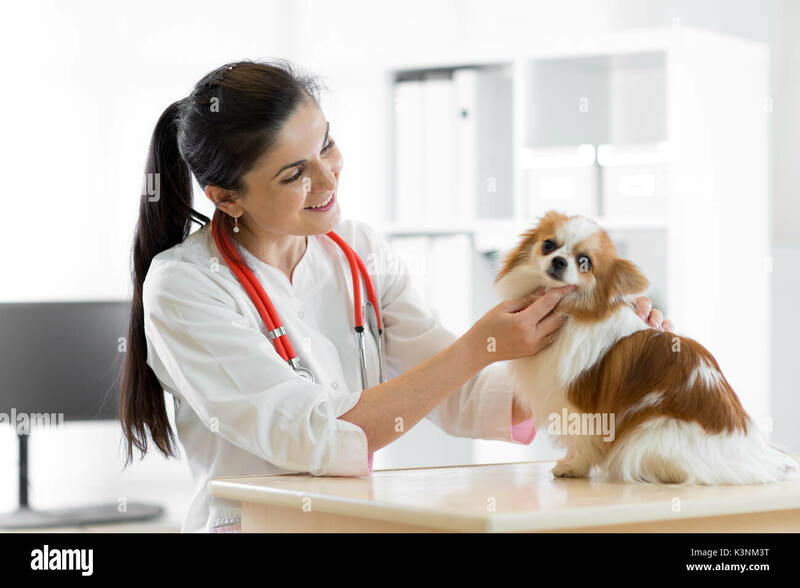 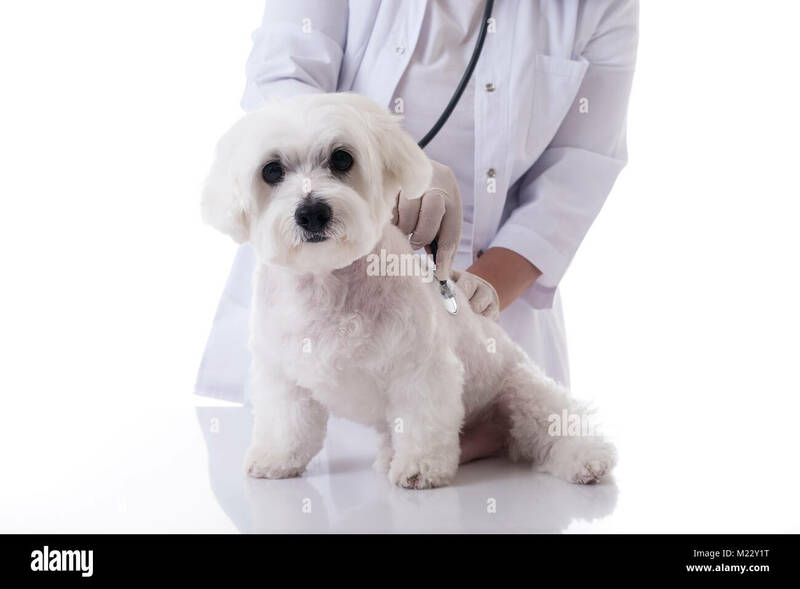 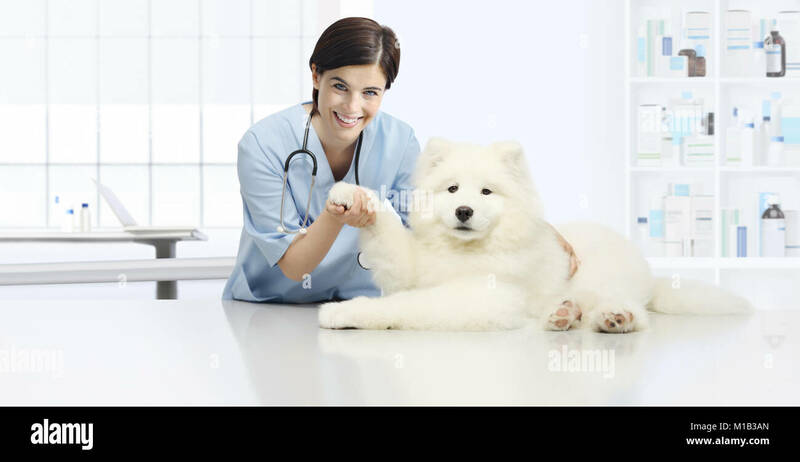 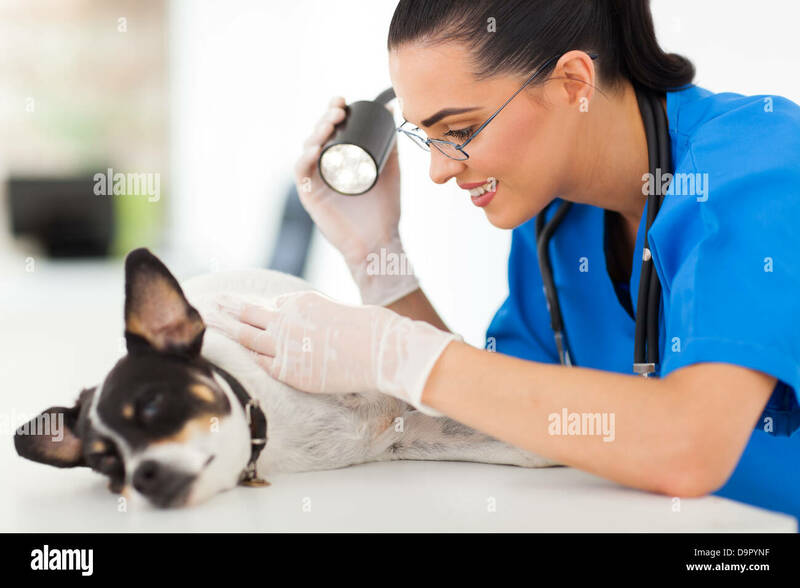 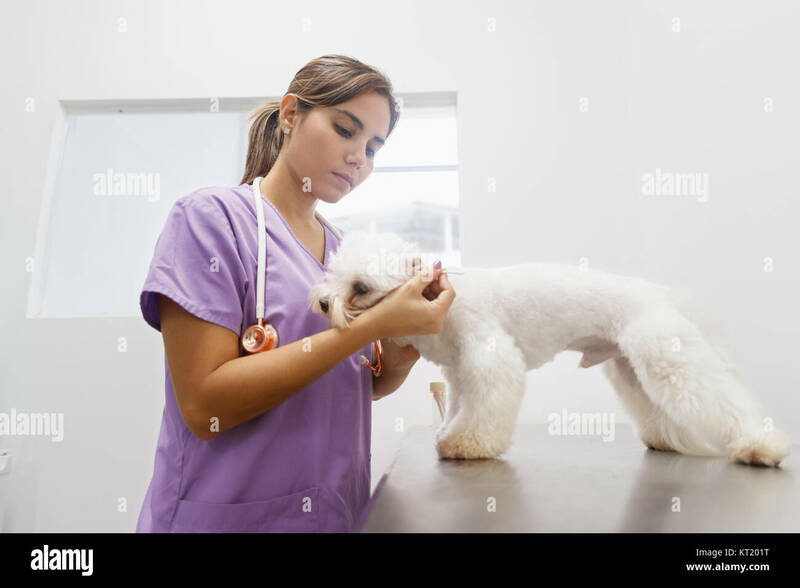 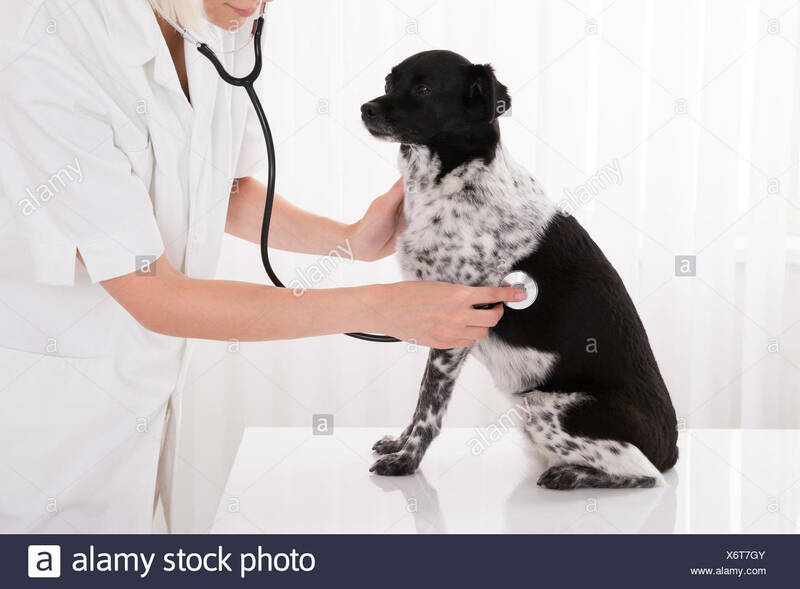 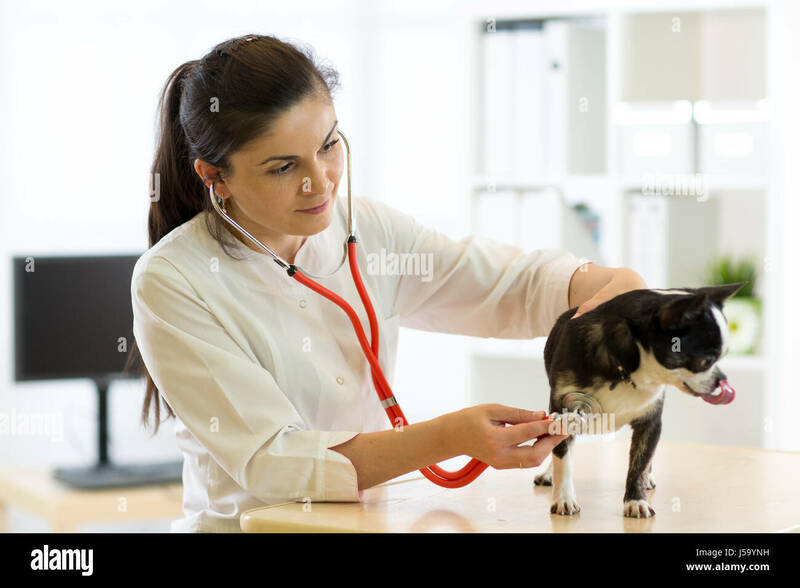 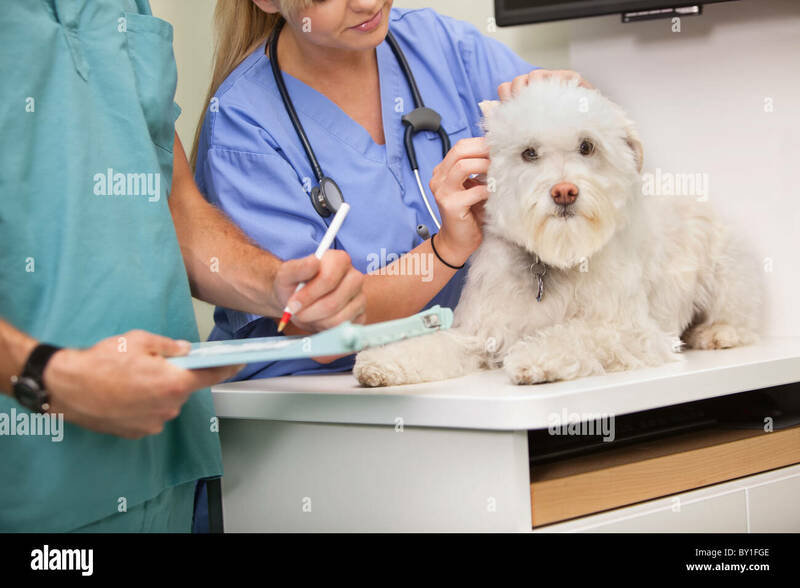 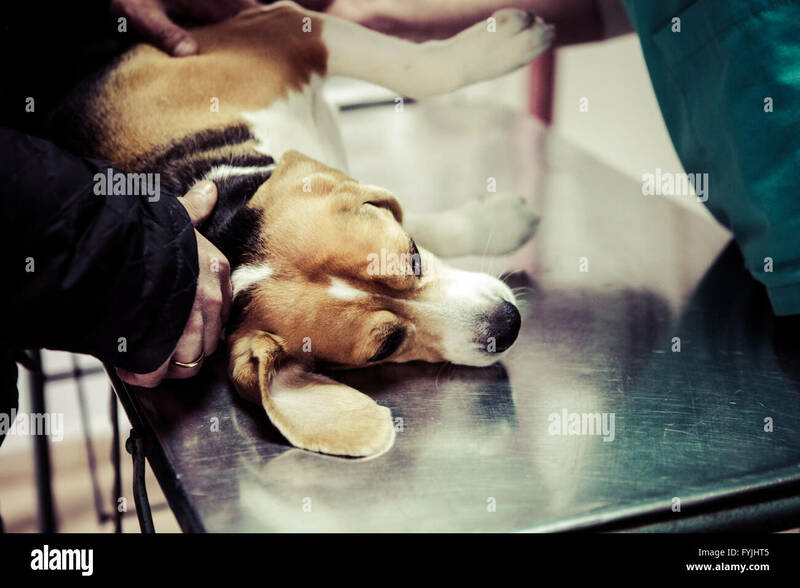 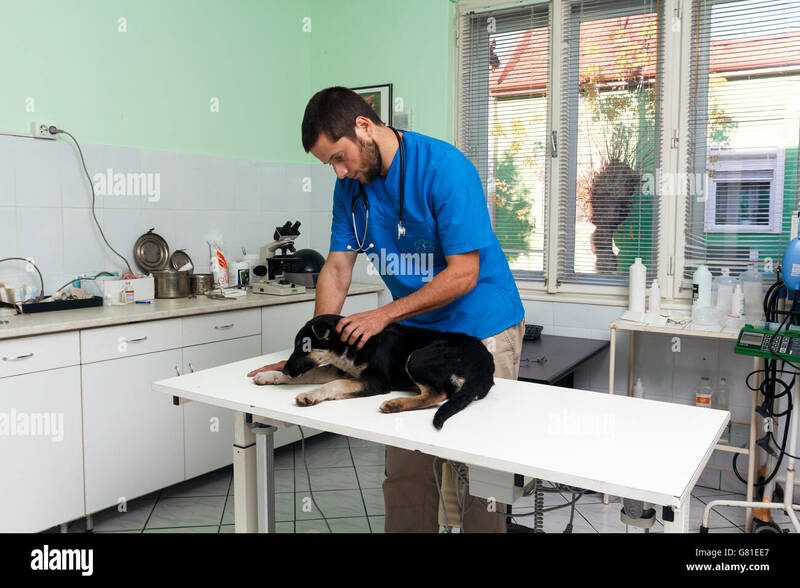 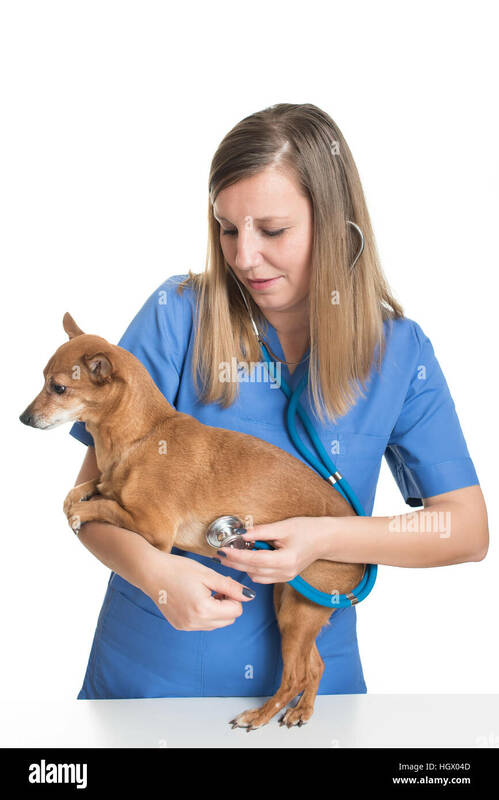 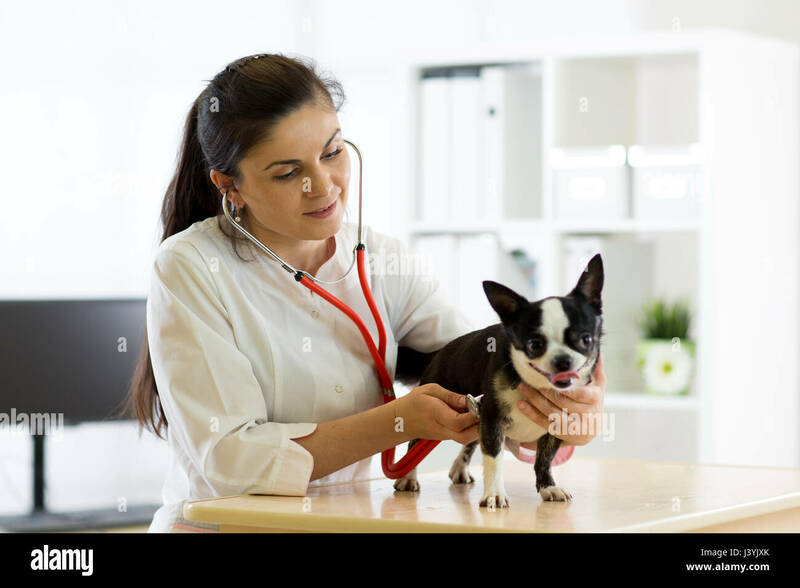 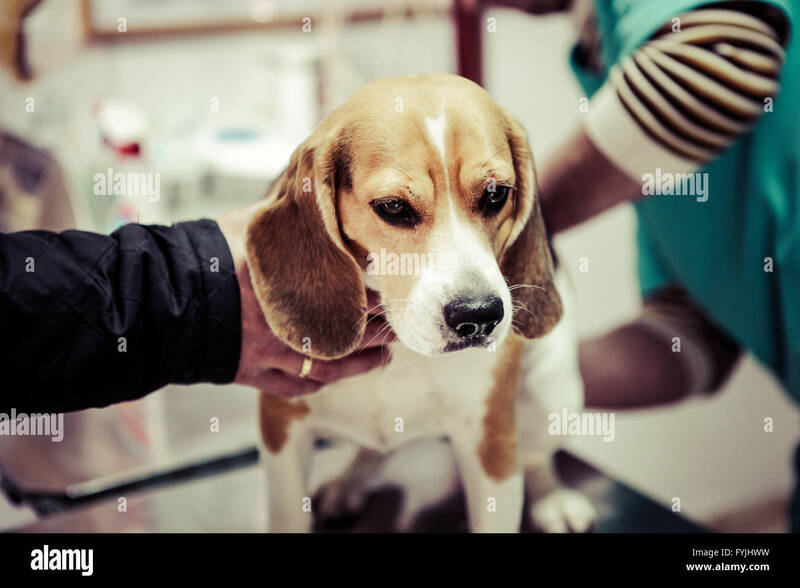 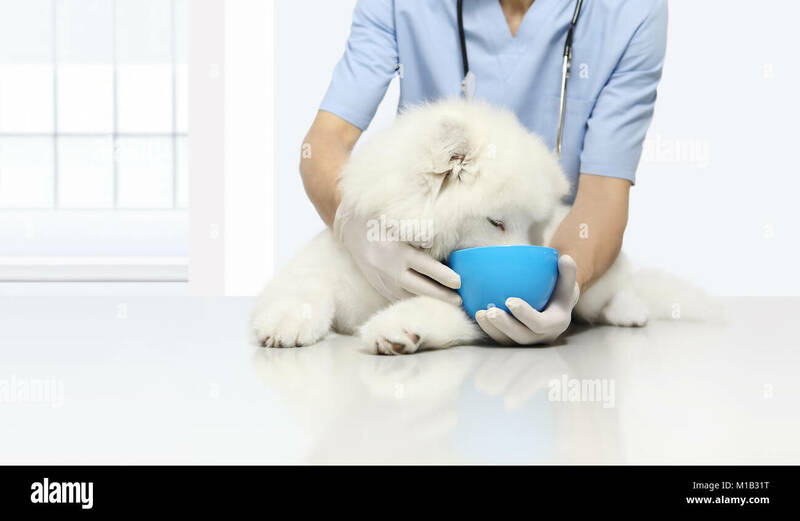 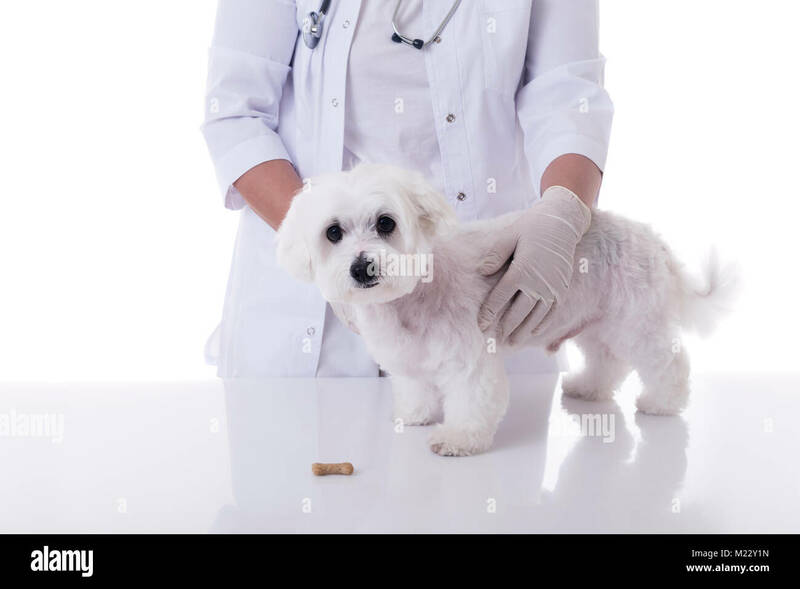 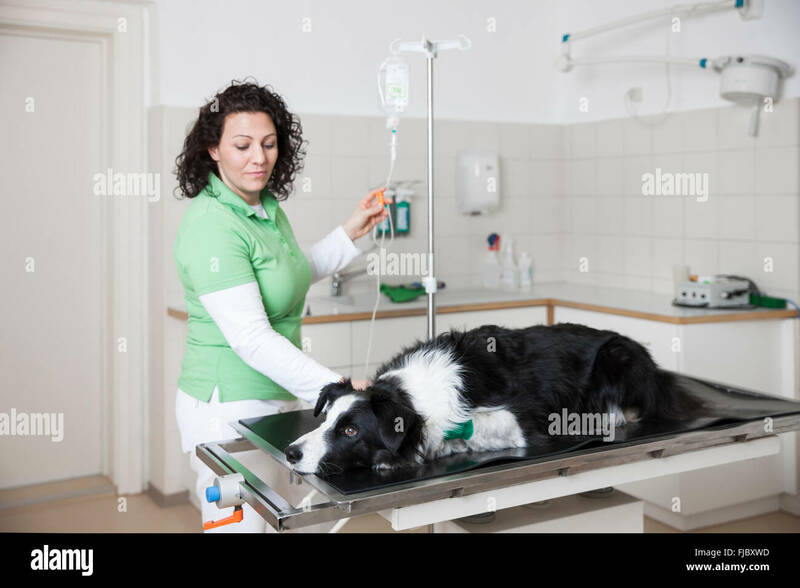 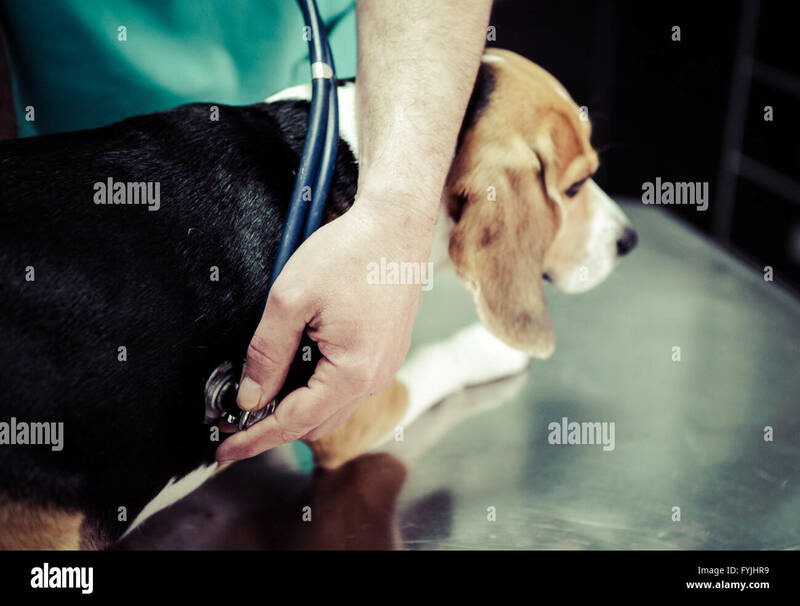 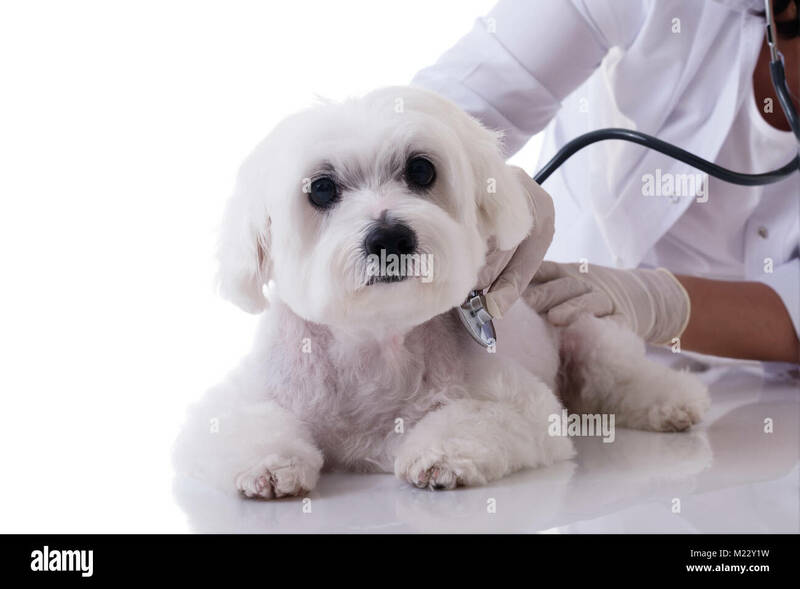 Dog in the animal hospital. 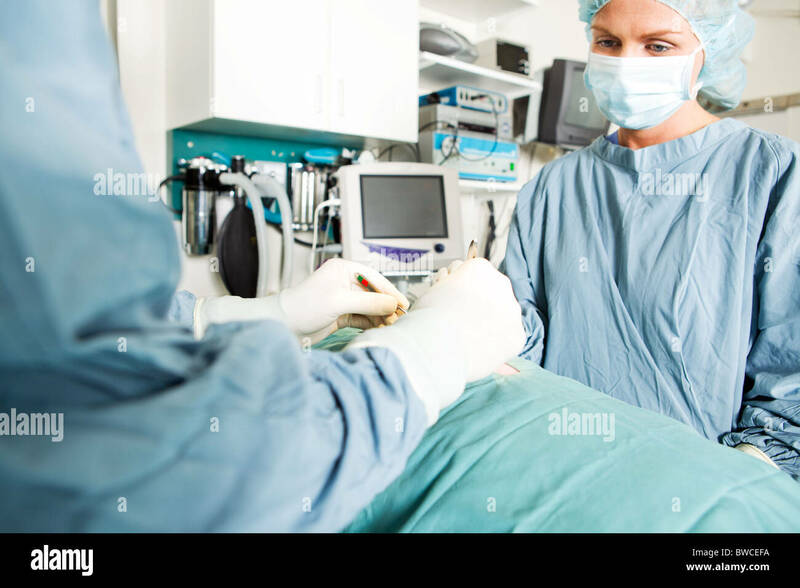 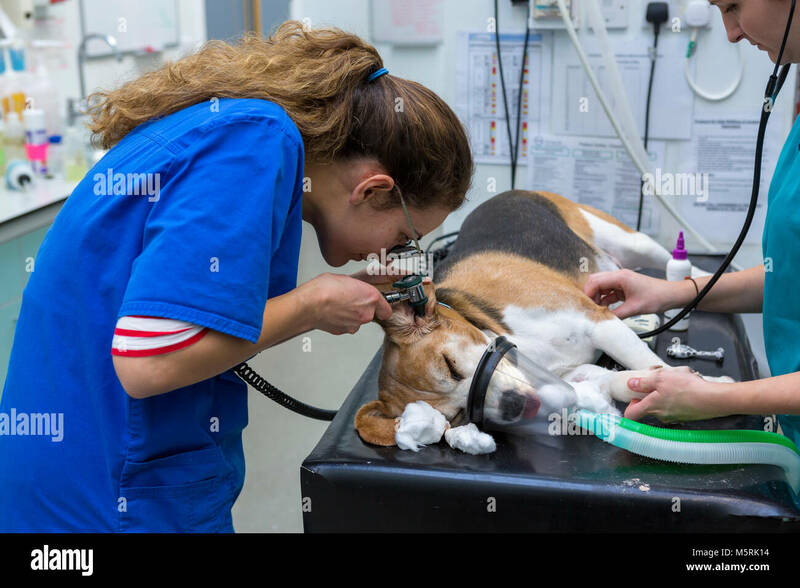 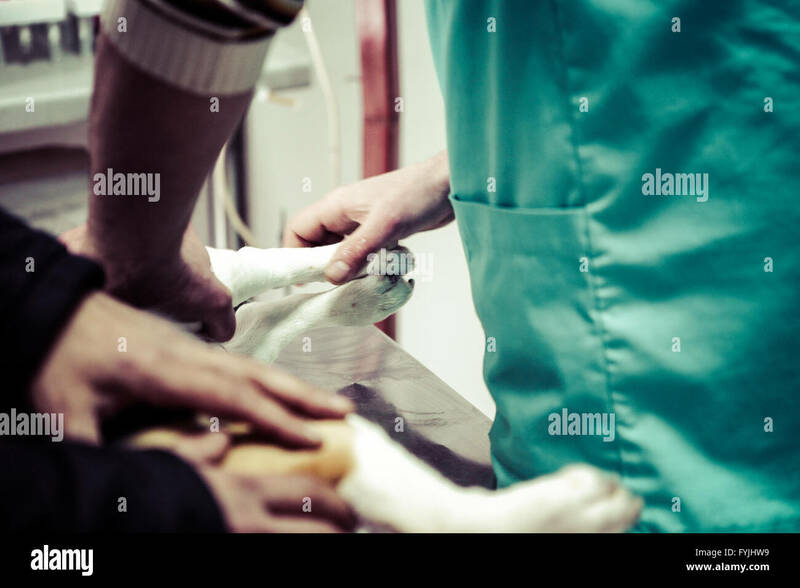 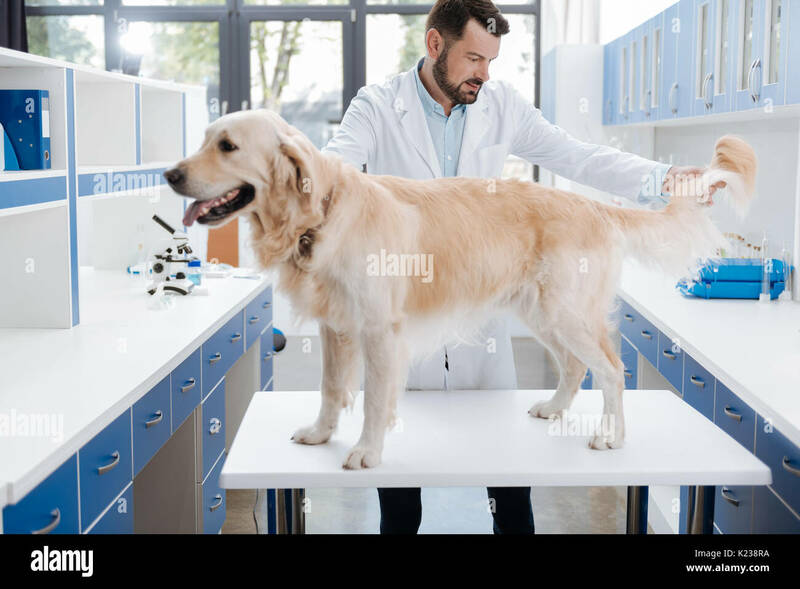 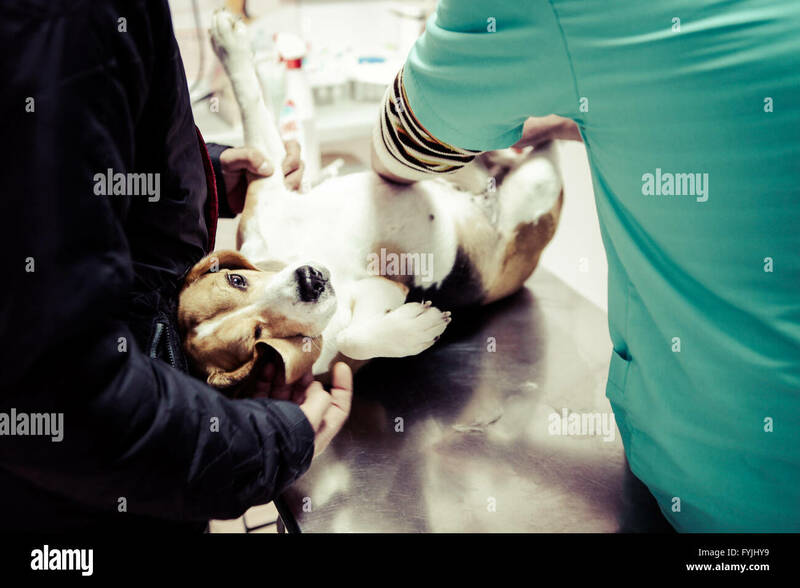 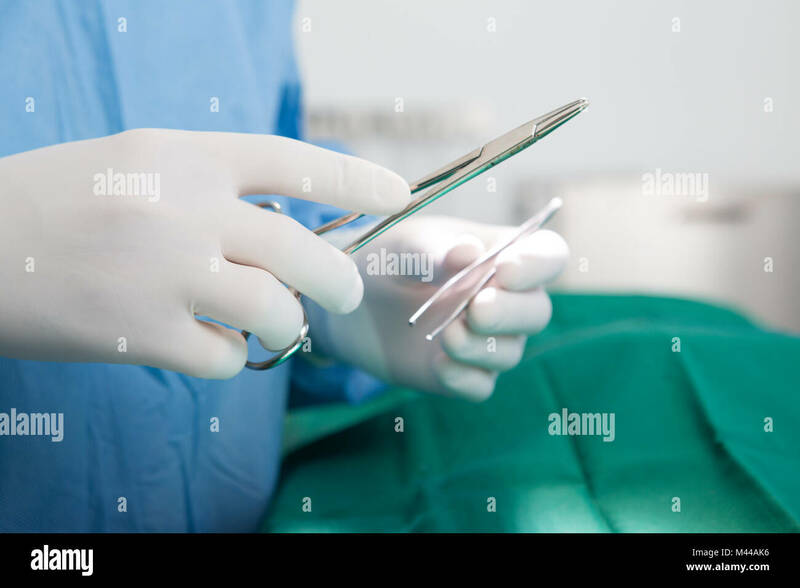 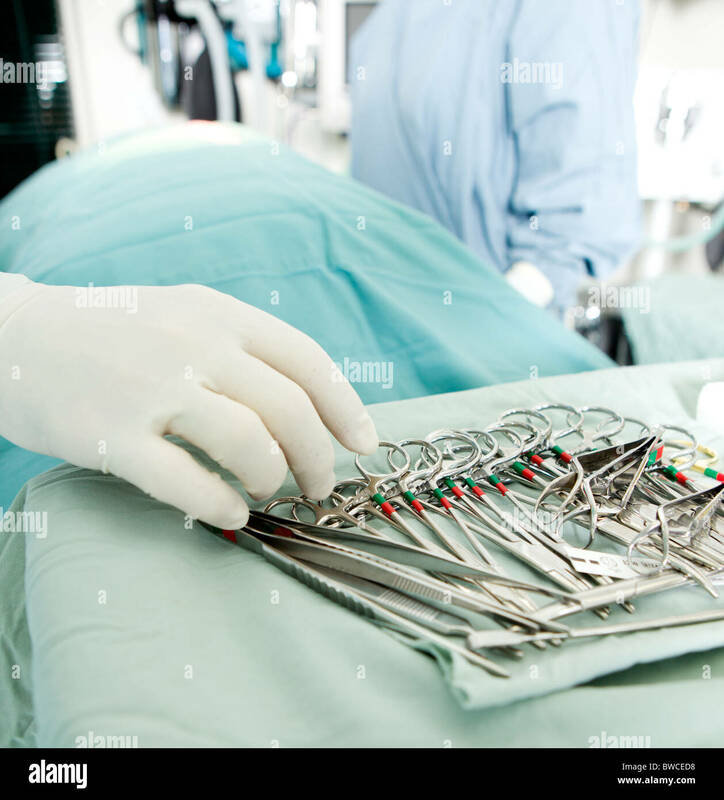 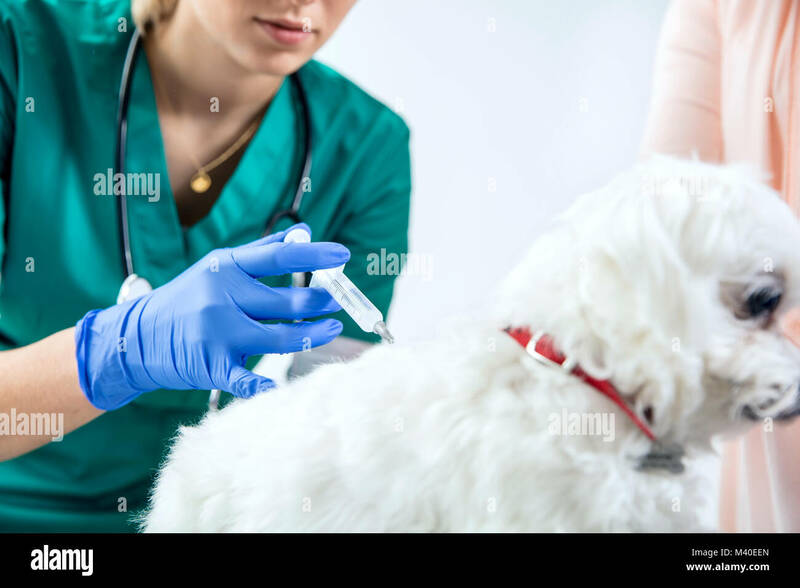 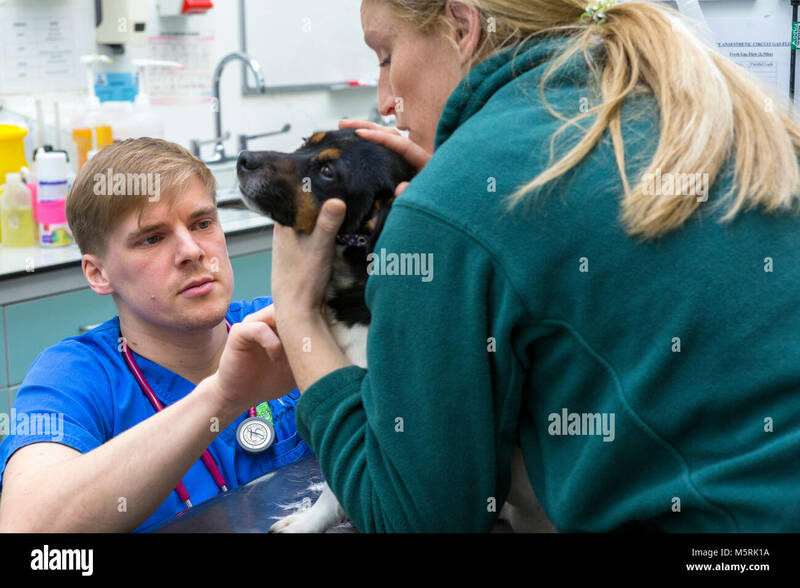 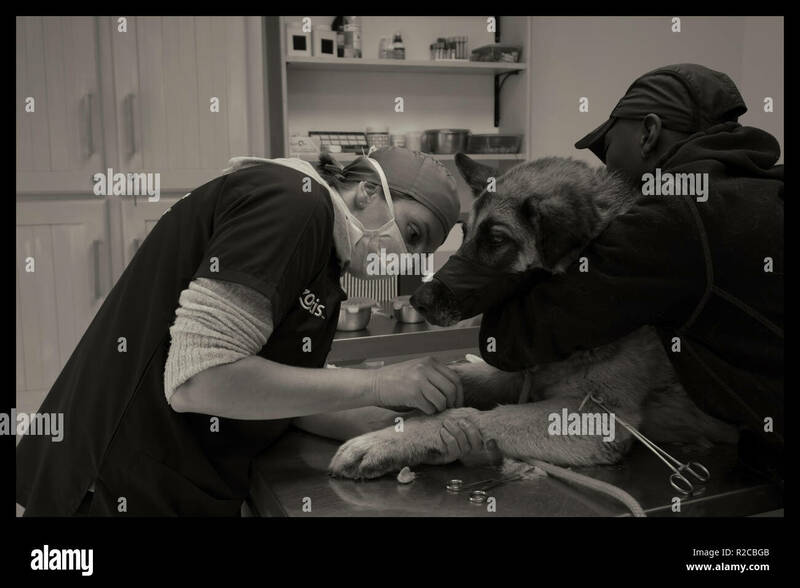 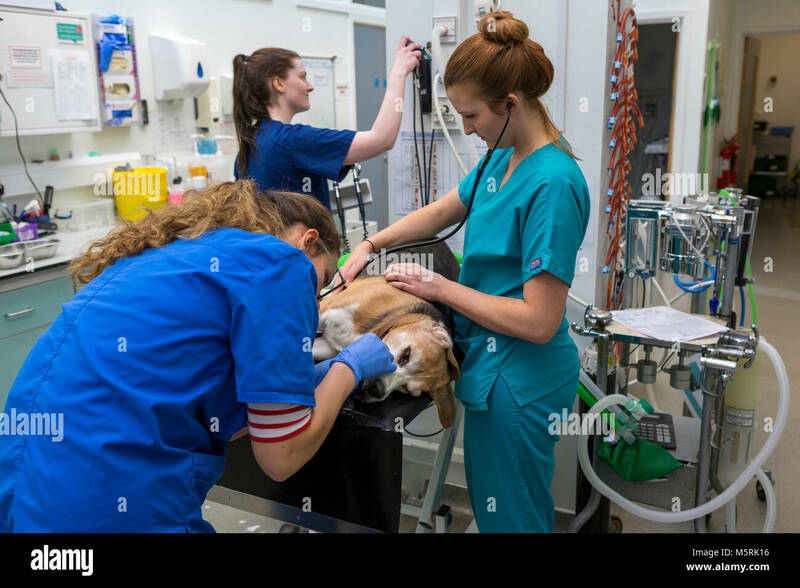 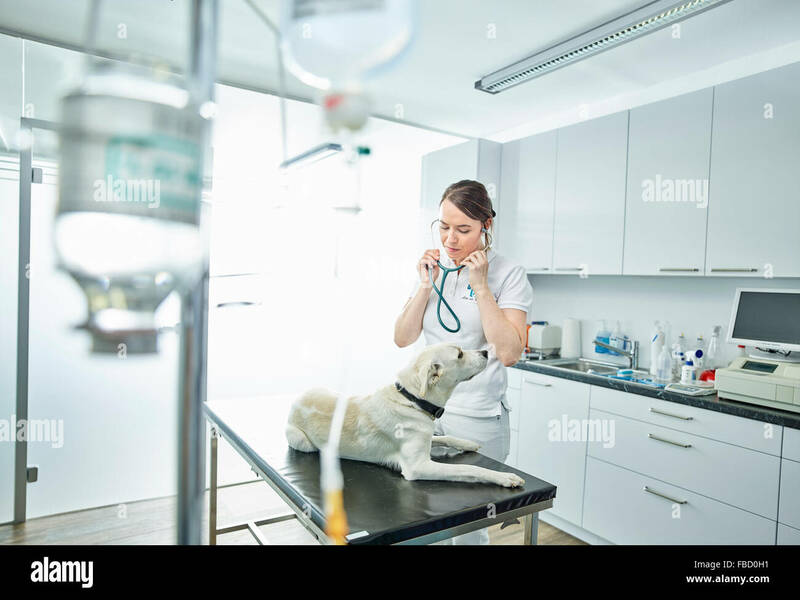 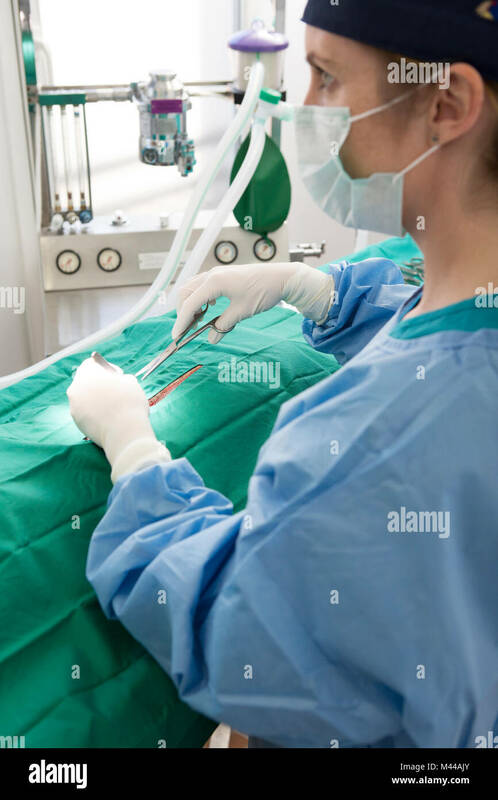 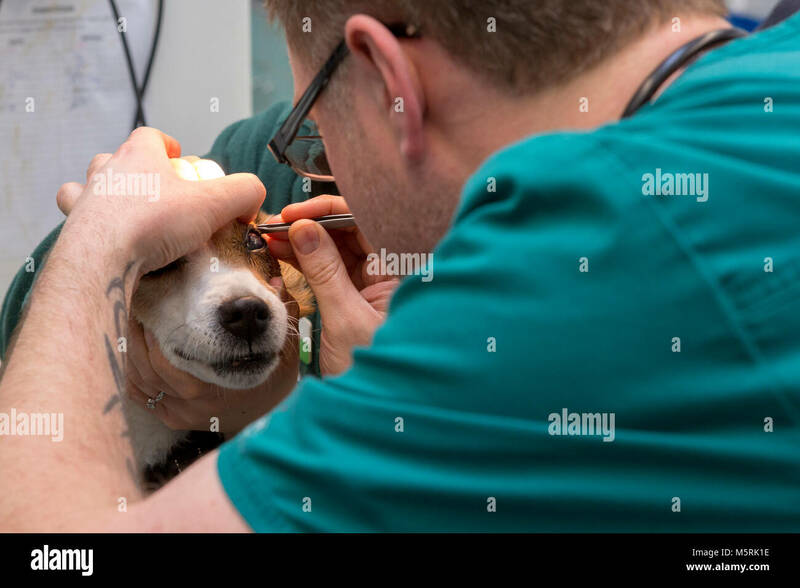 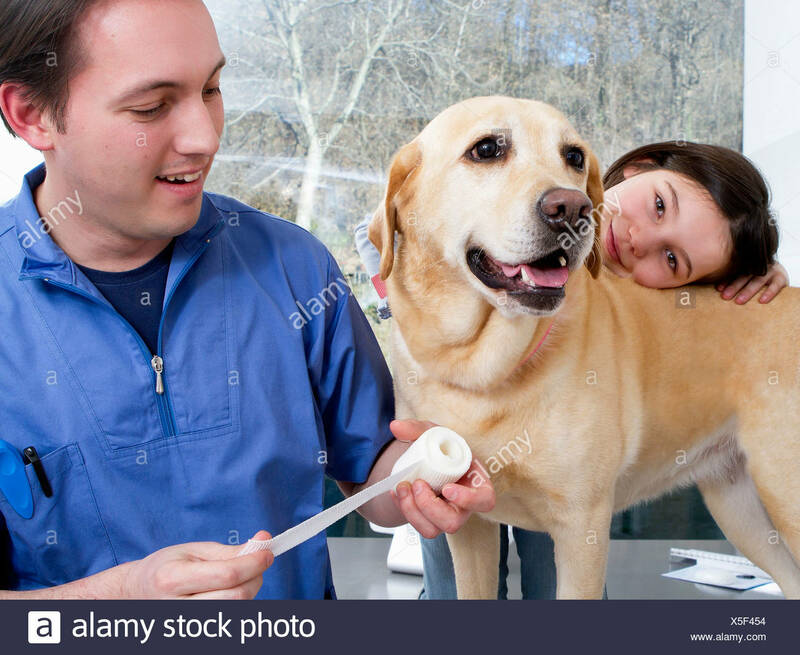 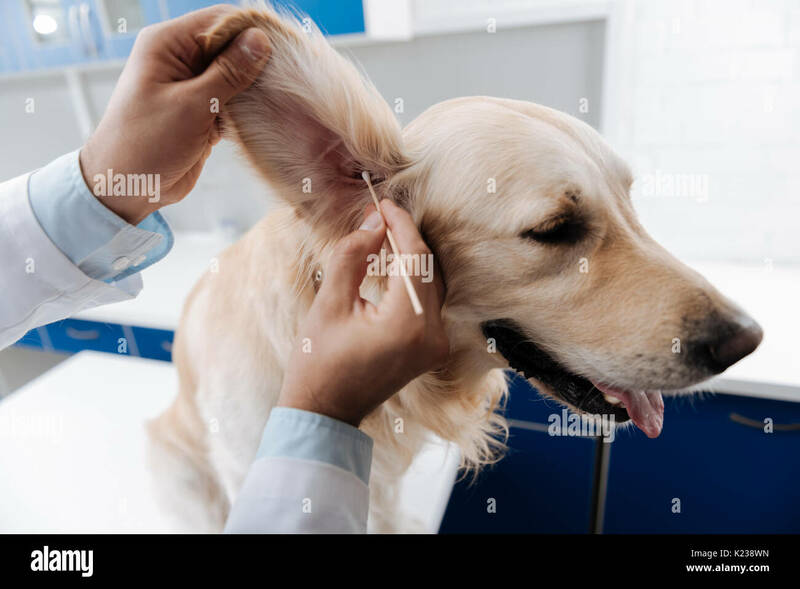 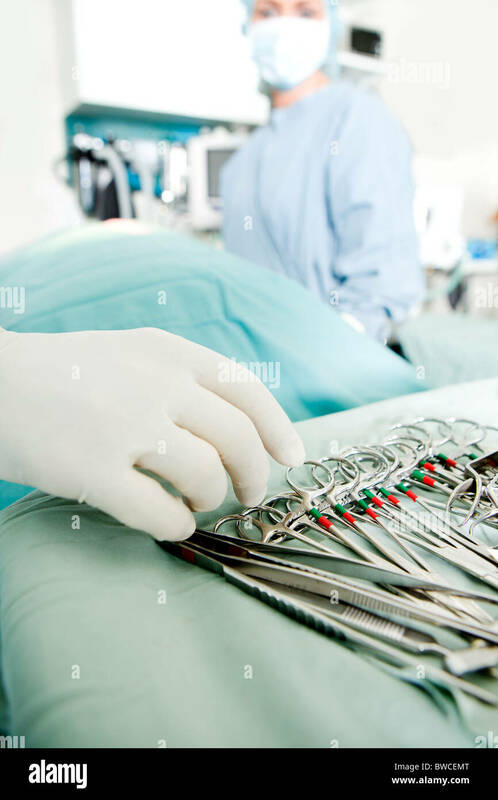 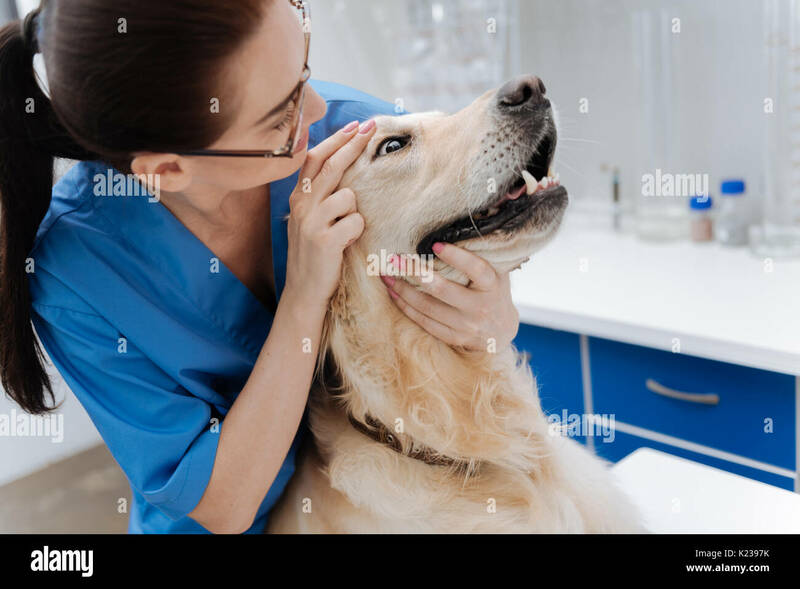 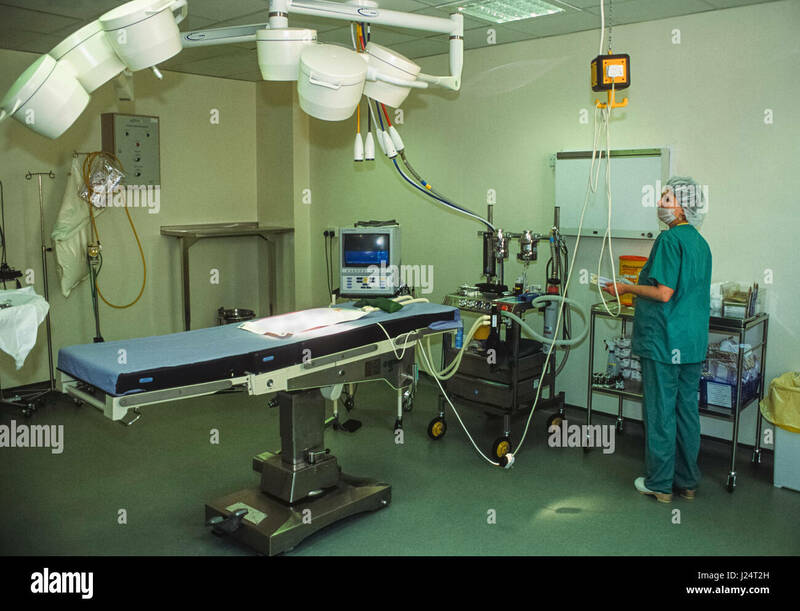 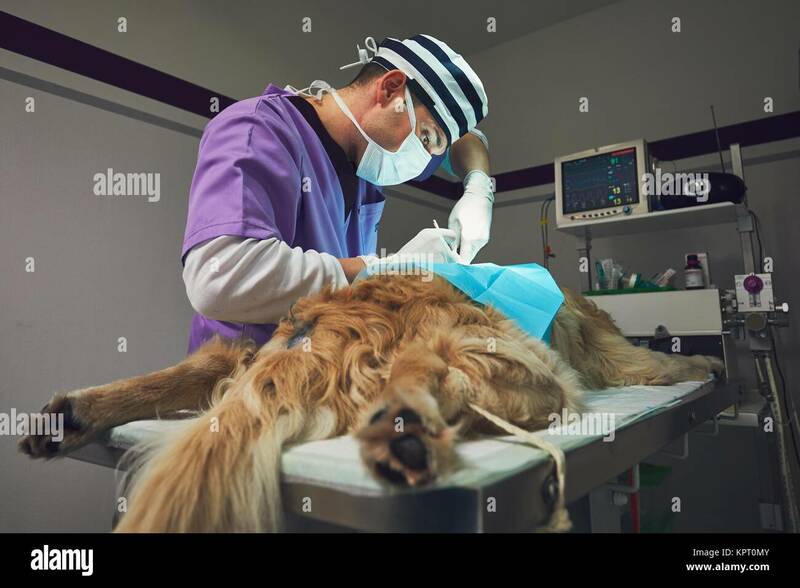 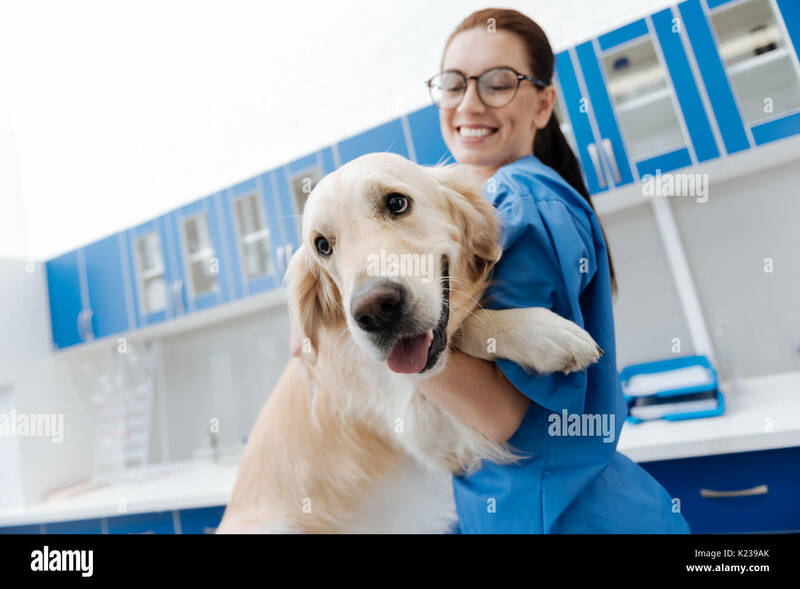 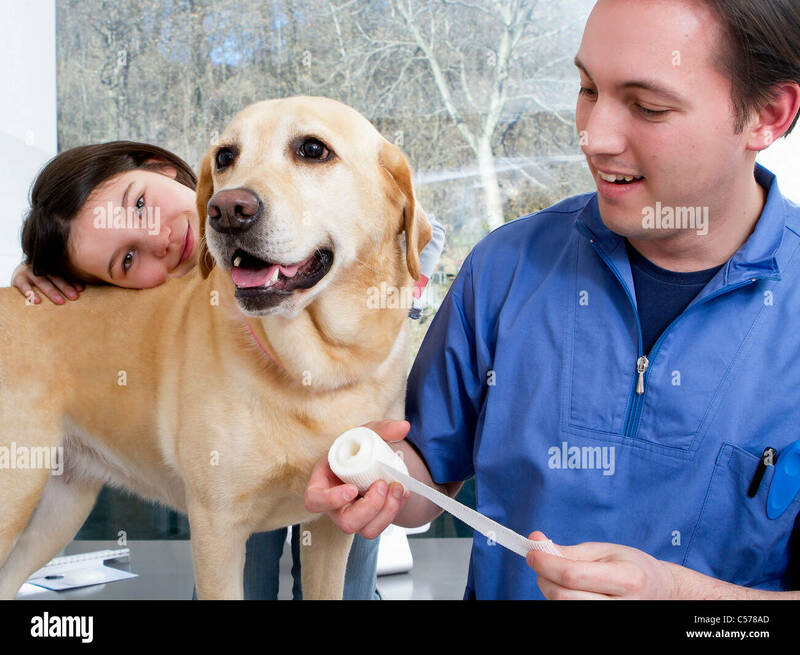 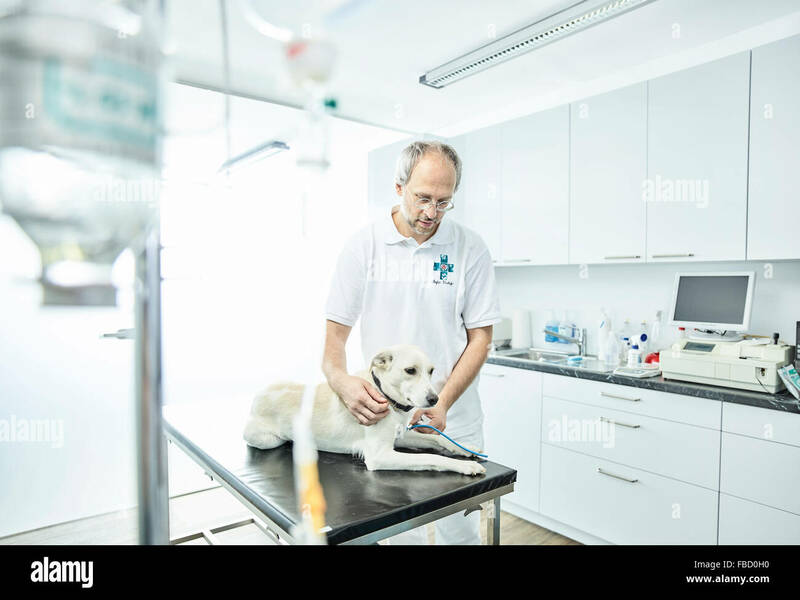 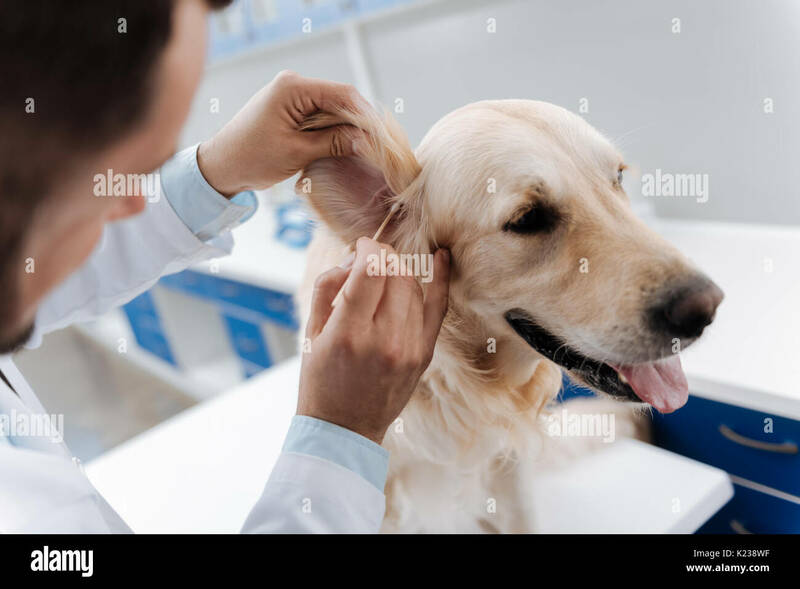 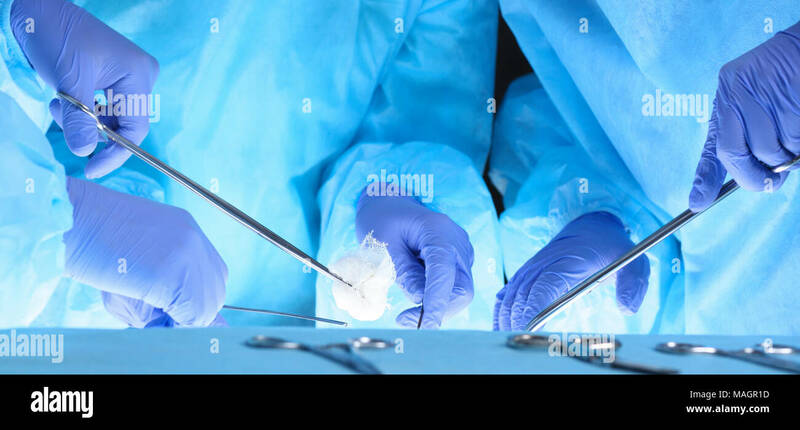 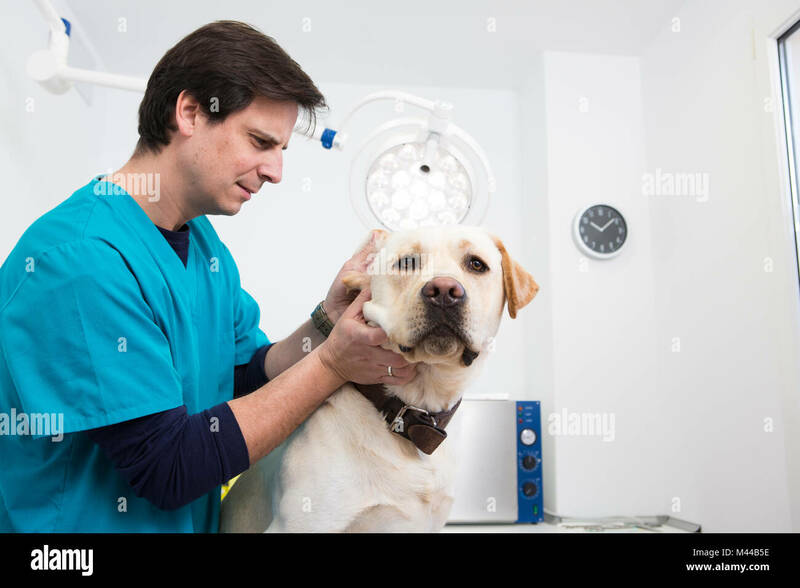 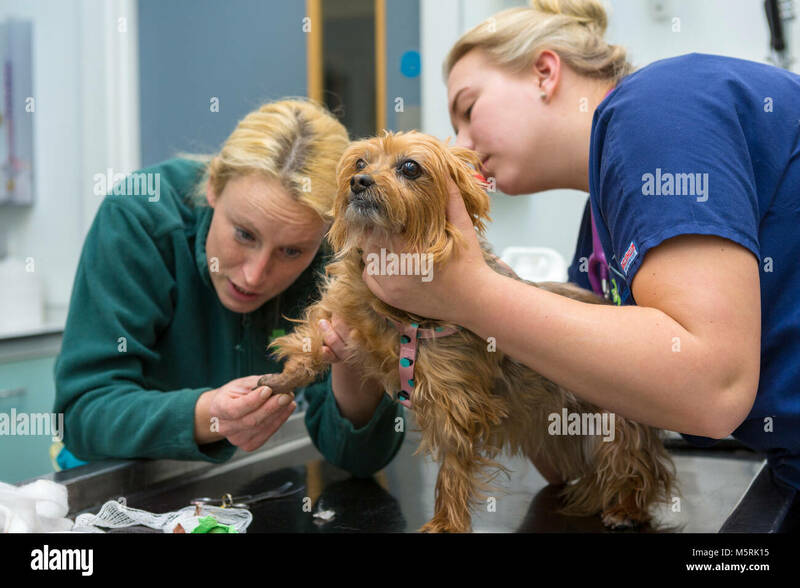 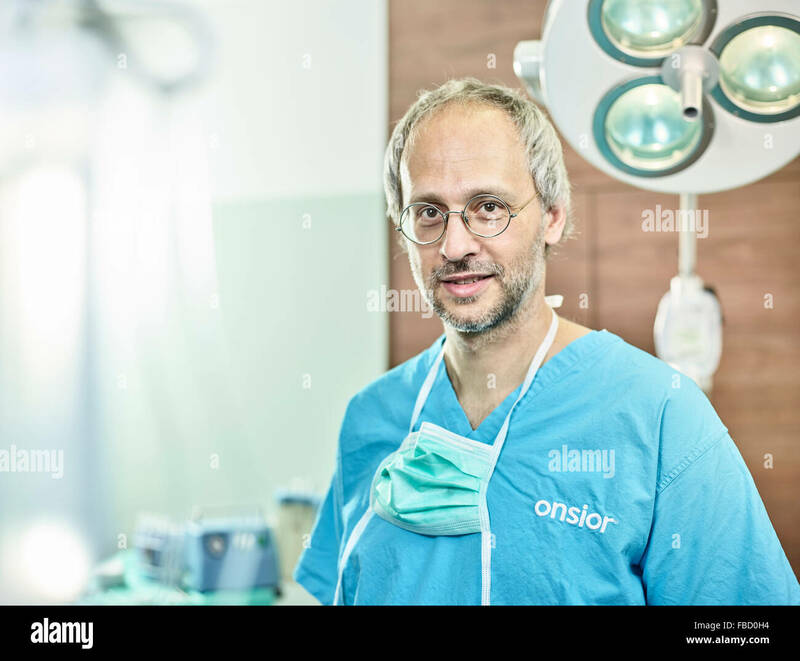 Veterinarian during surgery of the golden retriever. 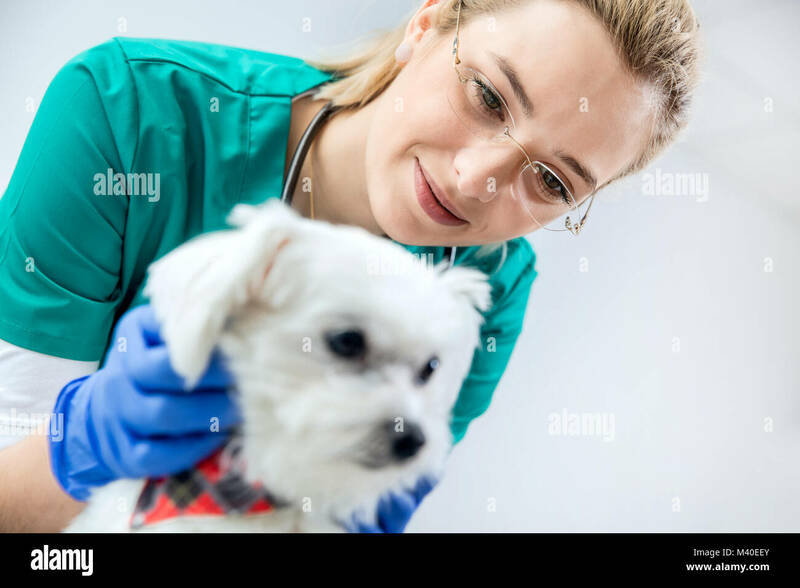 Veterinarian doctor wearing protective suit. 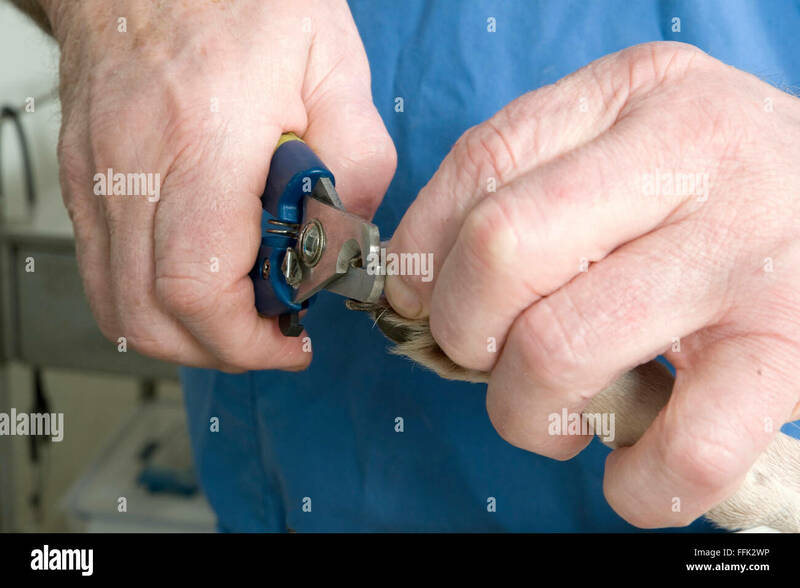 Intensive pig farming. 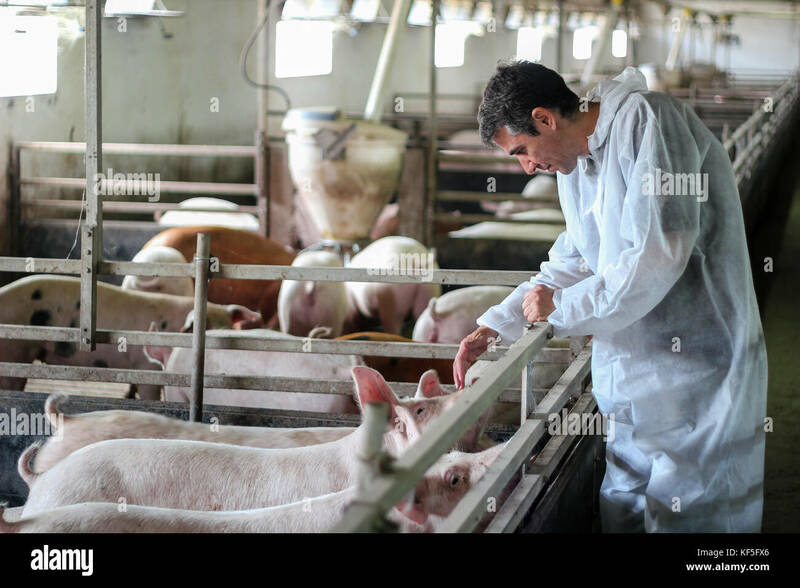 Pig farm worker. 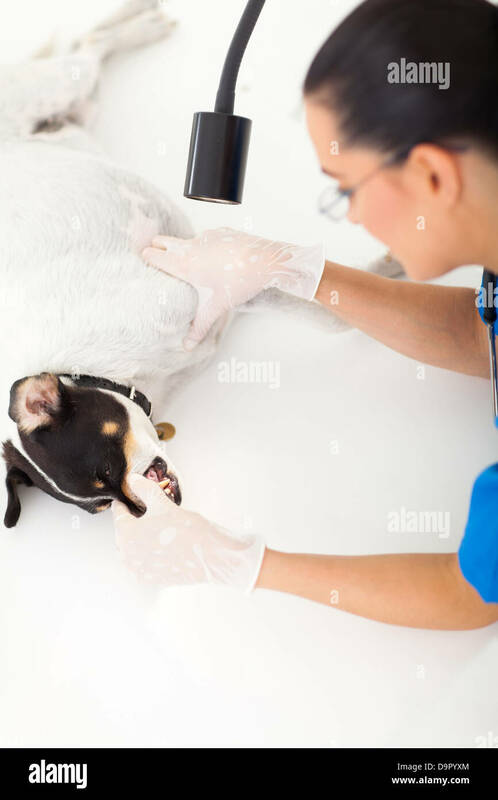 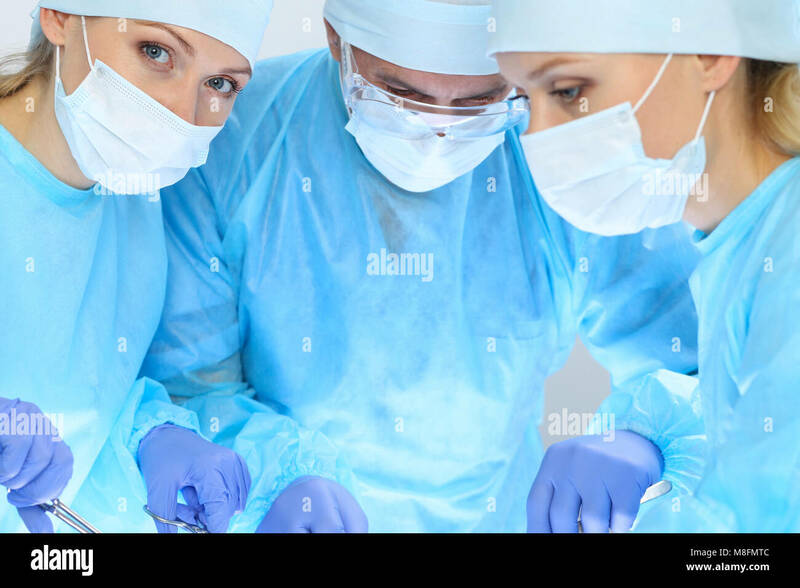 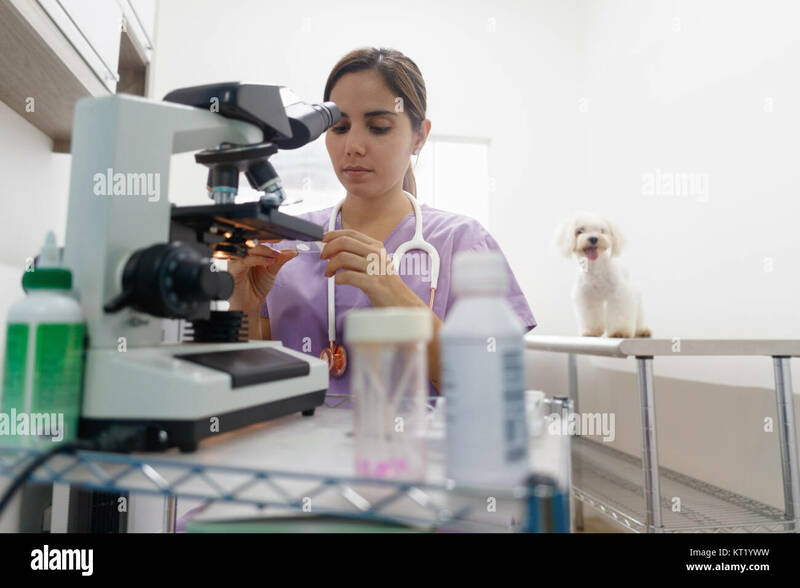 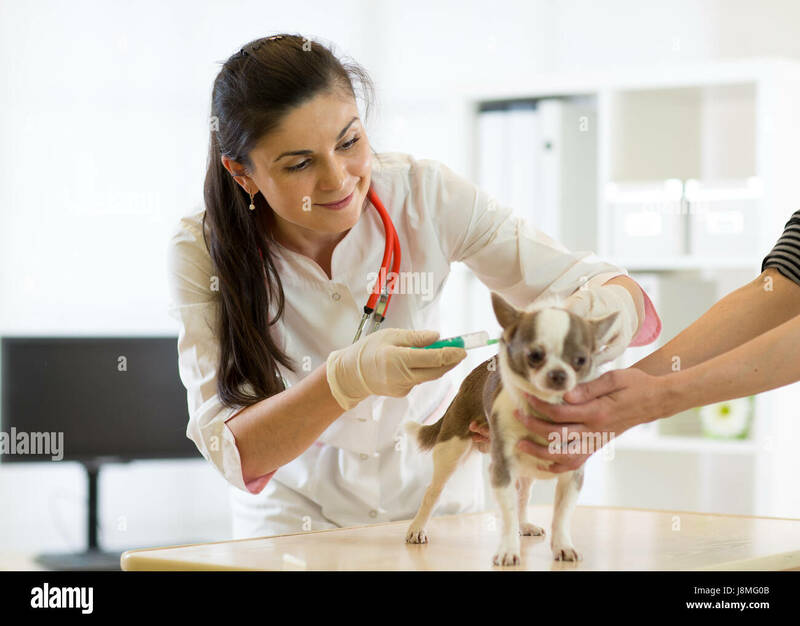 The vet examines the teeth of the Sphynx cat. 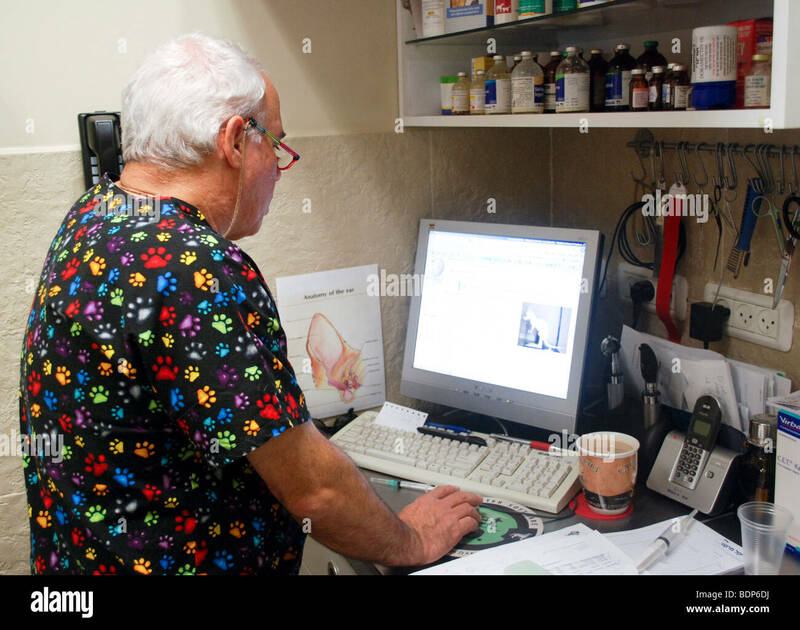 Veterinarian doctor examining pigs at a pig farm. 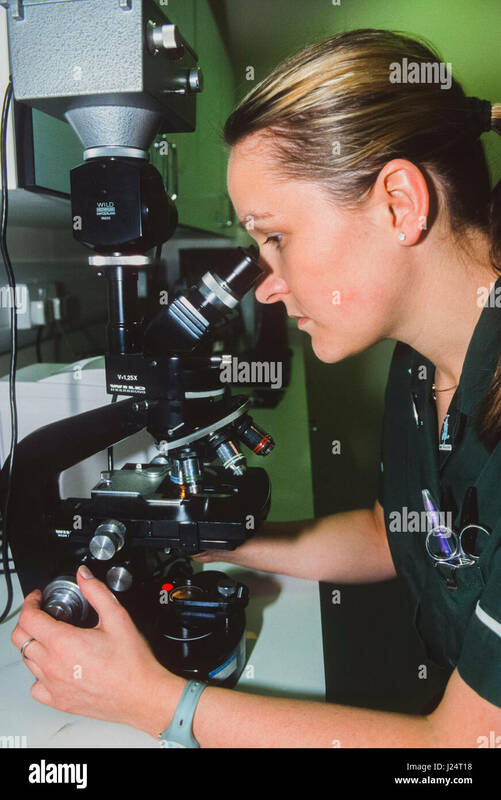 Intensive pig farming. 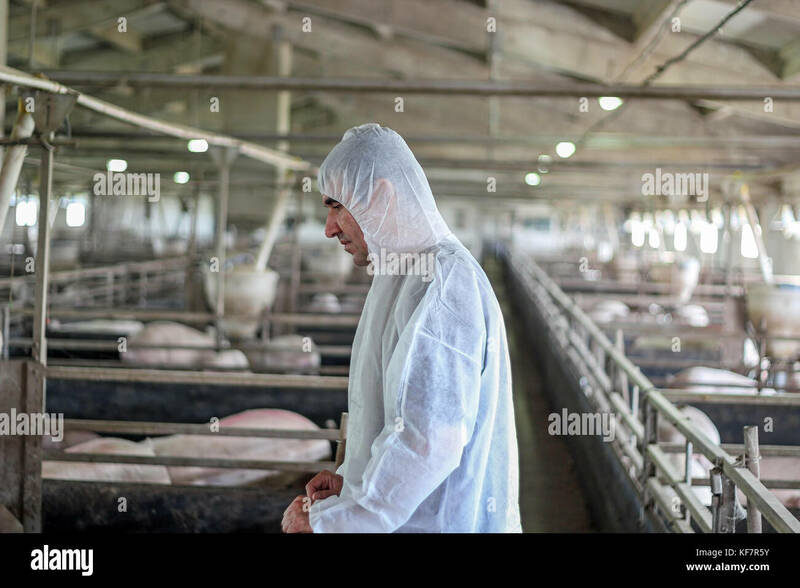 Pig farm worker. 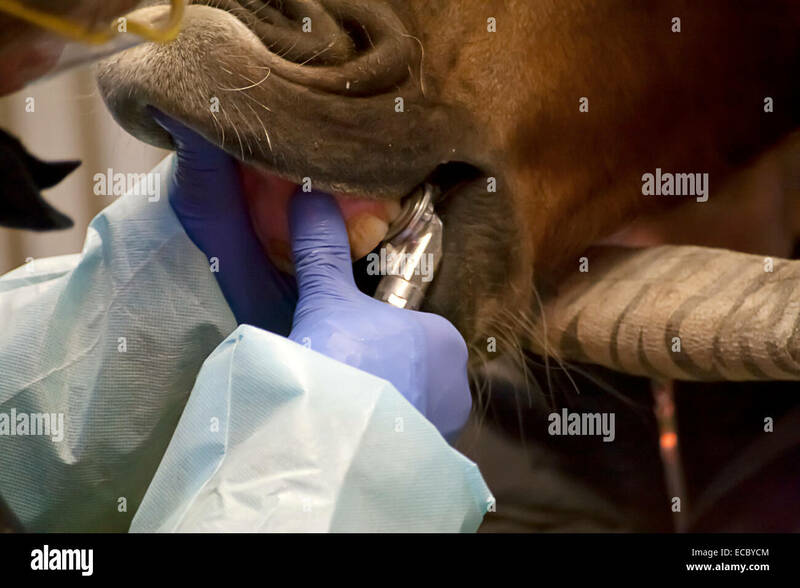 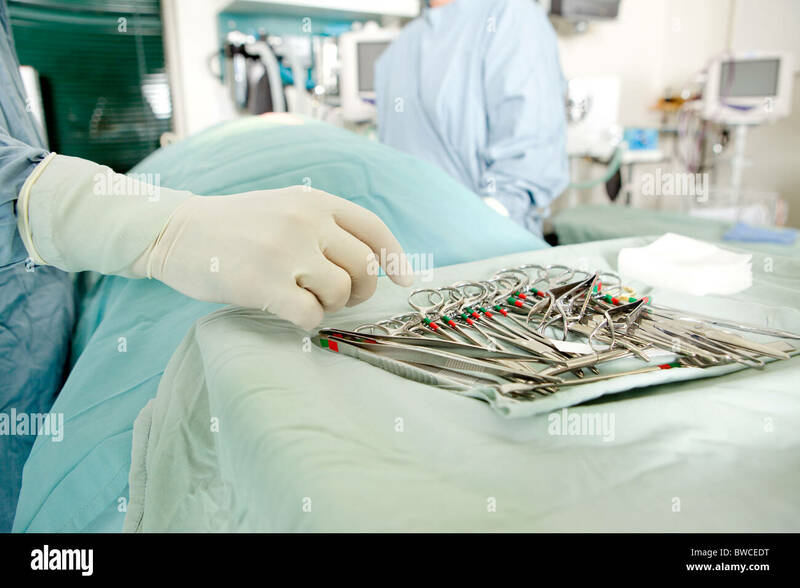 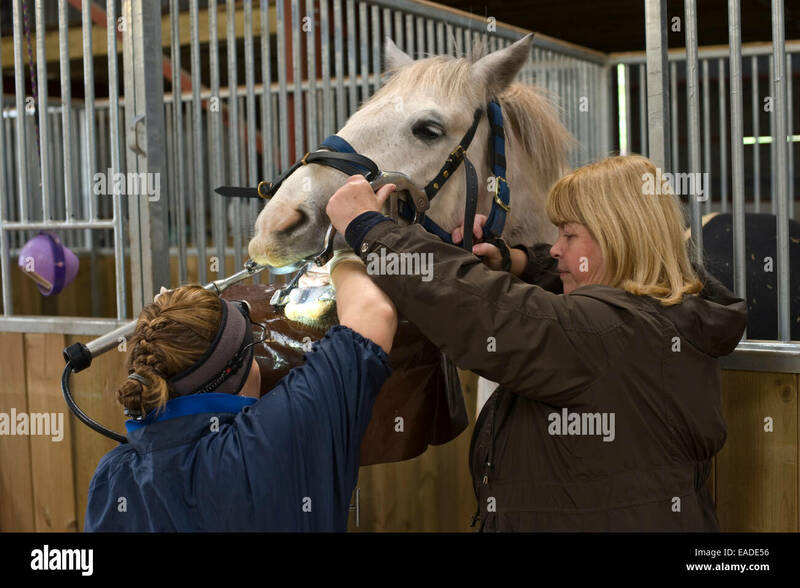 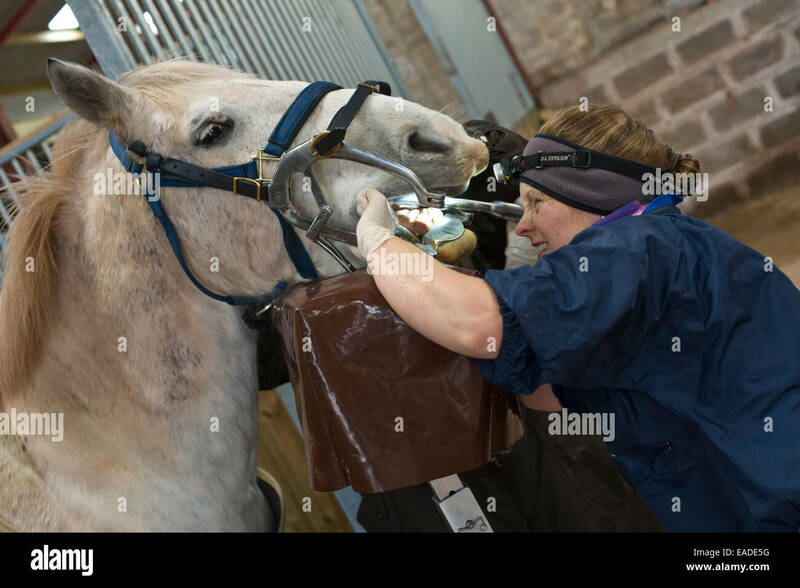 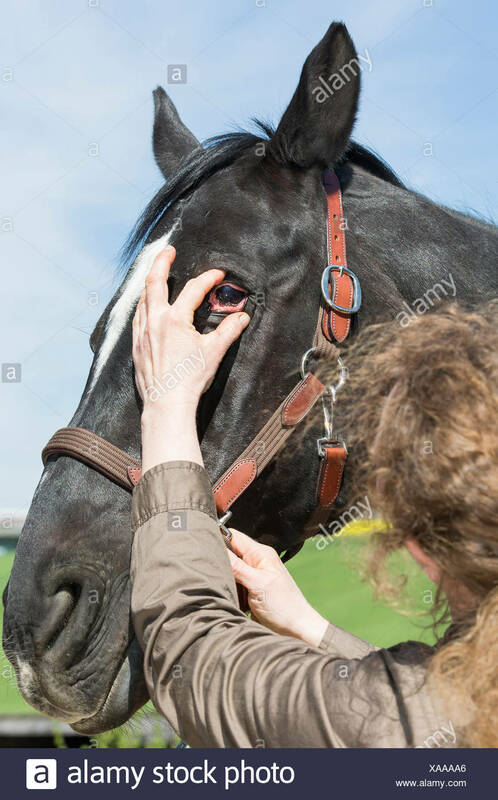 Veterinary surgeon filing teeth of horse with jaws held apart with speculum in stable. 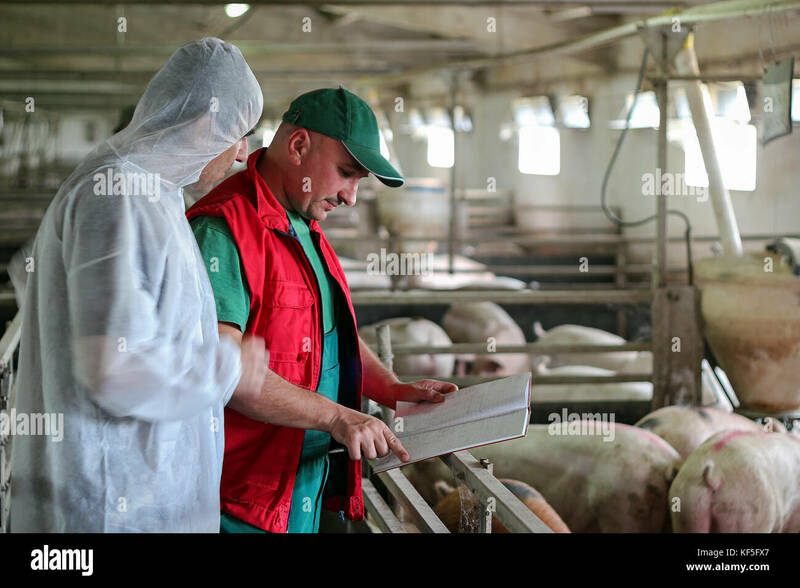 Farmer and veterinarian discussing about animal health on a modern pig farm. 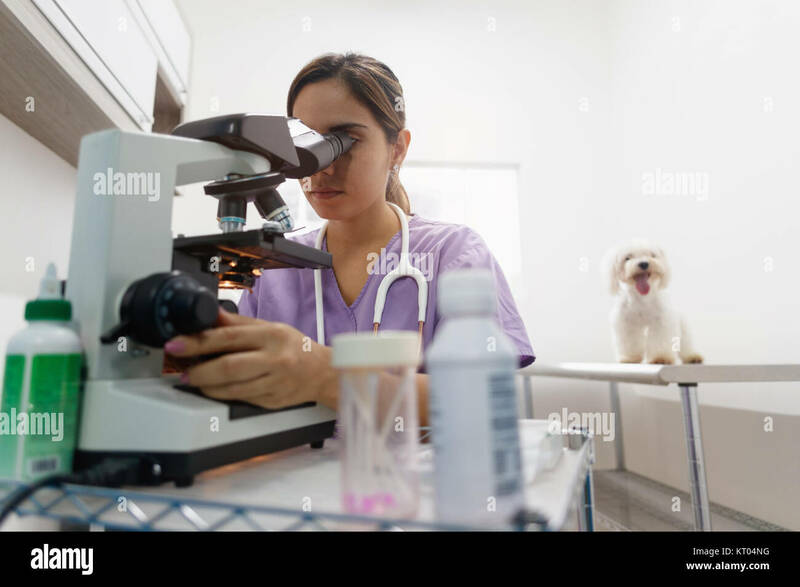 Veterinarian doctor examining pigs at a pig farm. 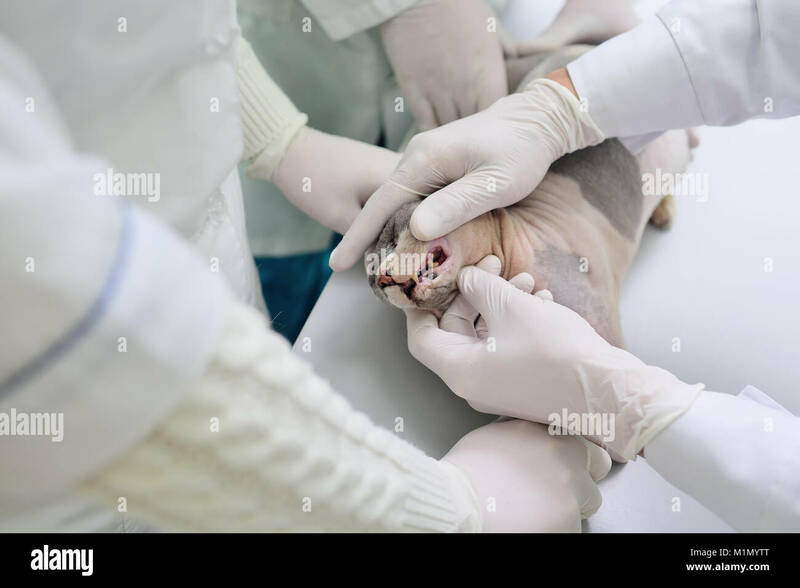 Intensive pig farming. 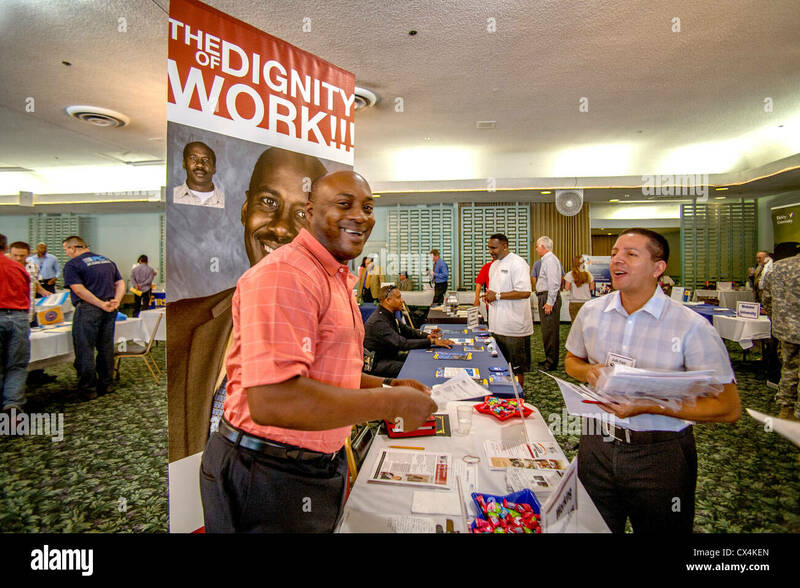 A jolly African American reminds job seekers of the dignity of work at a job fair for military veterans in Santa Ana, CA. 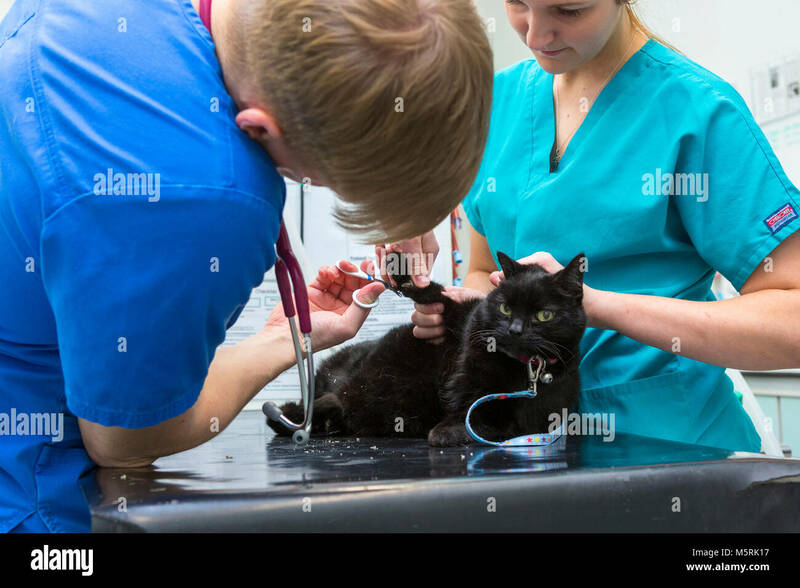 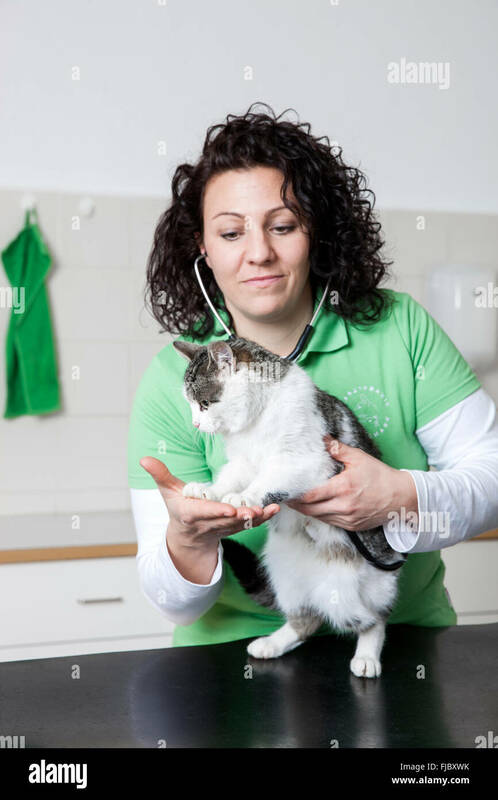 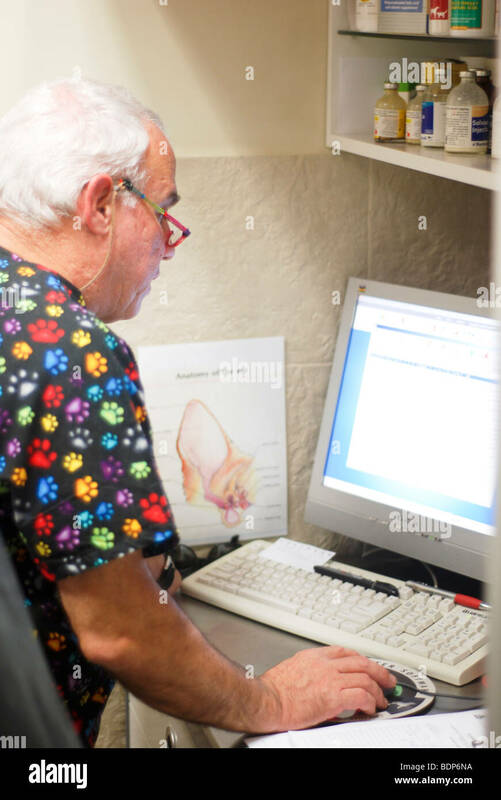 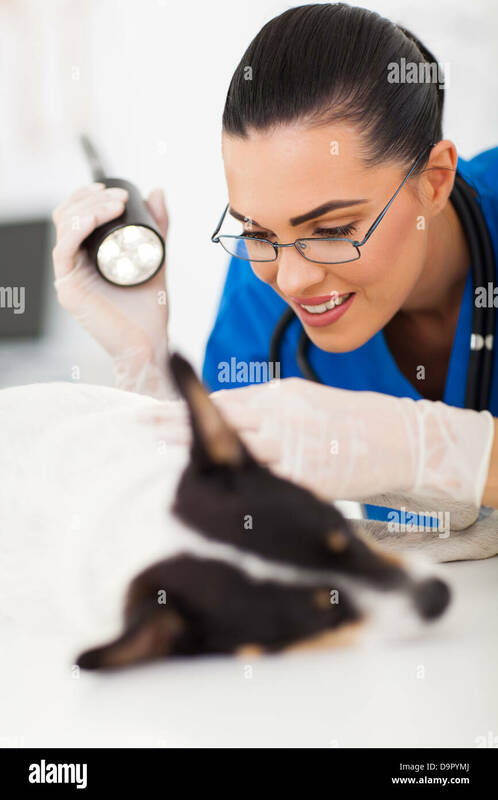 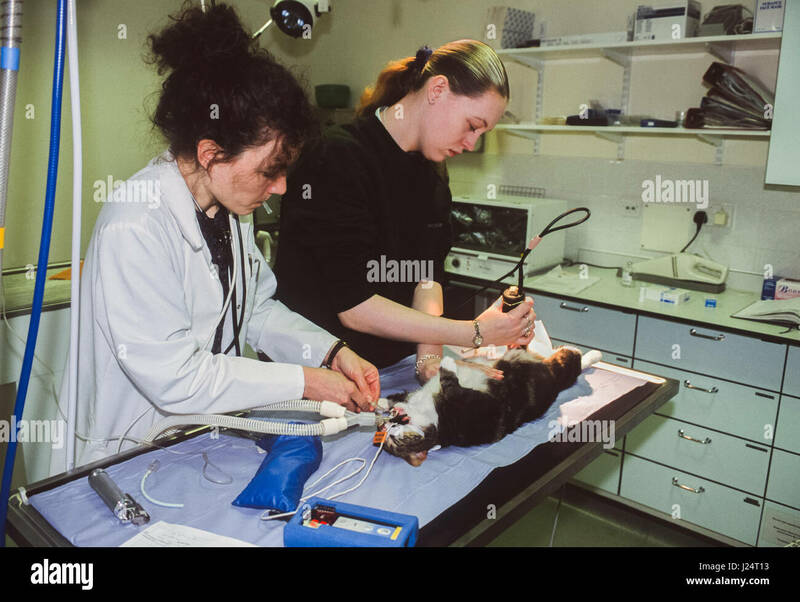 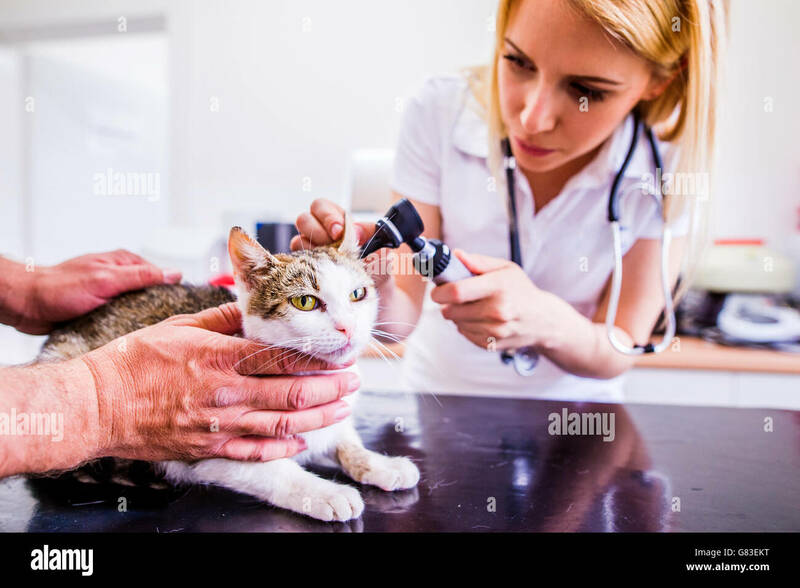 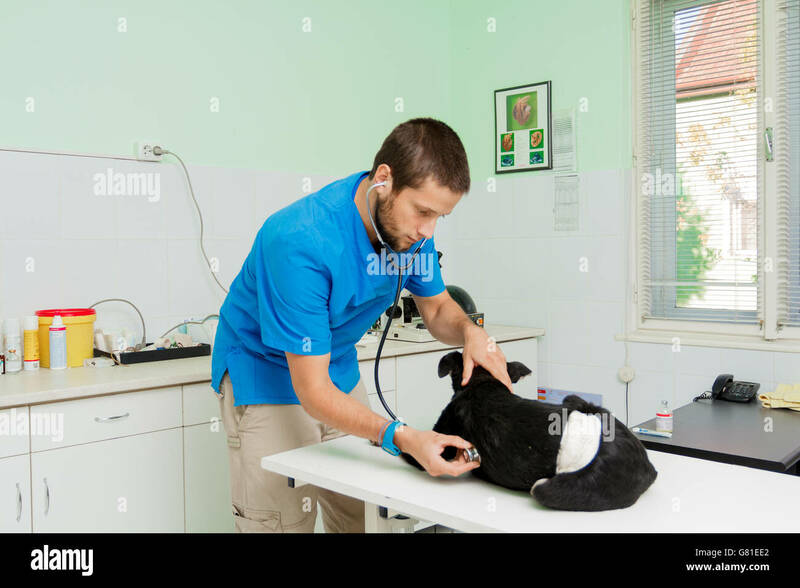 Cat during having otoscope examination at veterinary clinic. 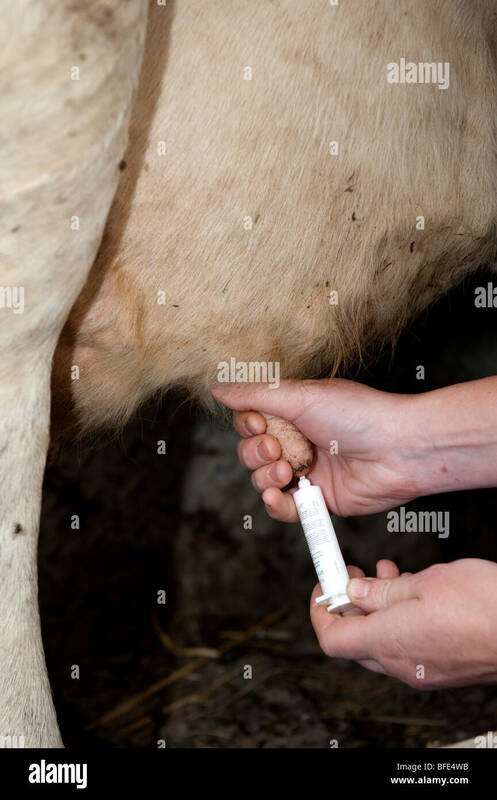 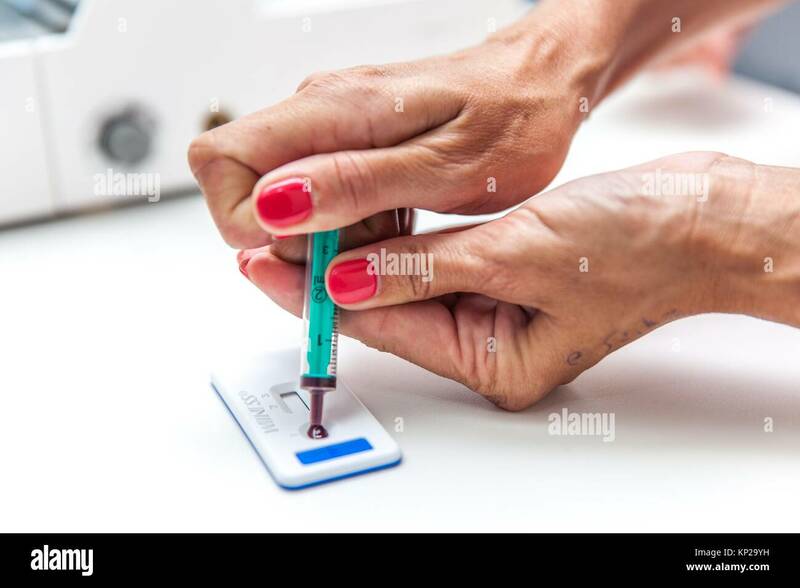 Vet administering an antibiotic tube to prevent mastitis in dairy cattle. 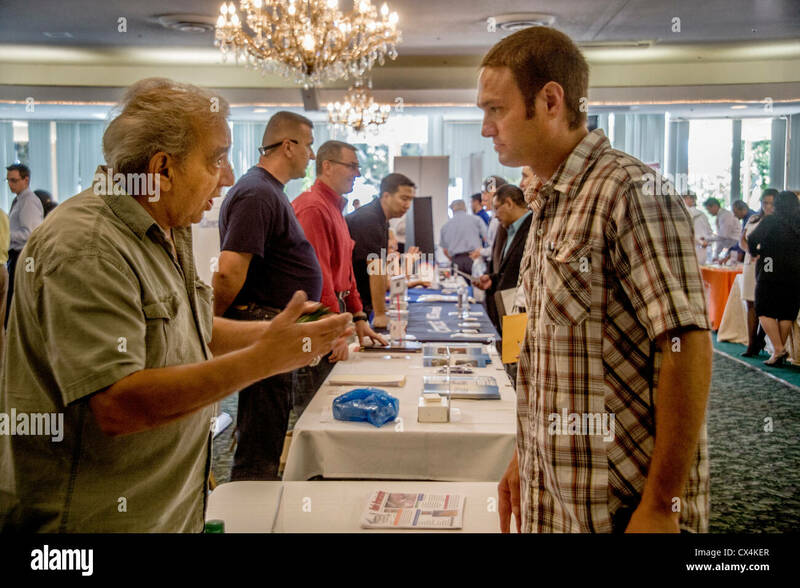 A young man discusses employment possibilities at a job fair for military veterans in Santa Ana, CA.